We visited the newest incarnation of the Mt. 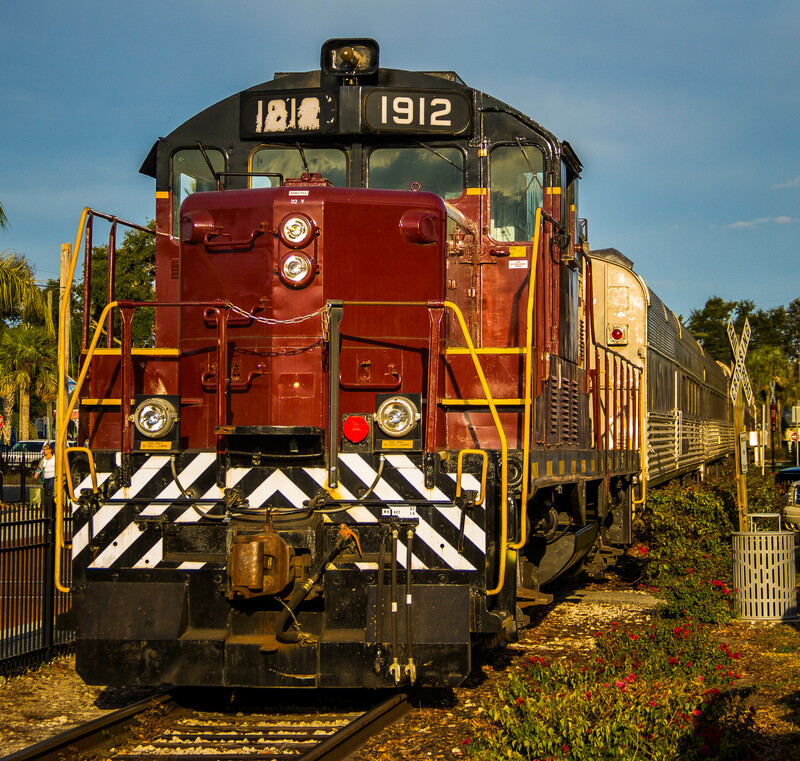 Dora Florida Railway. 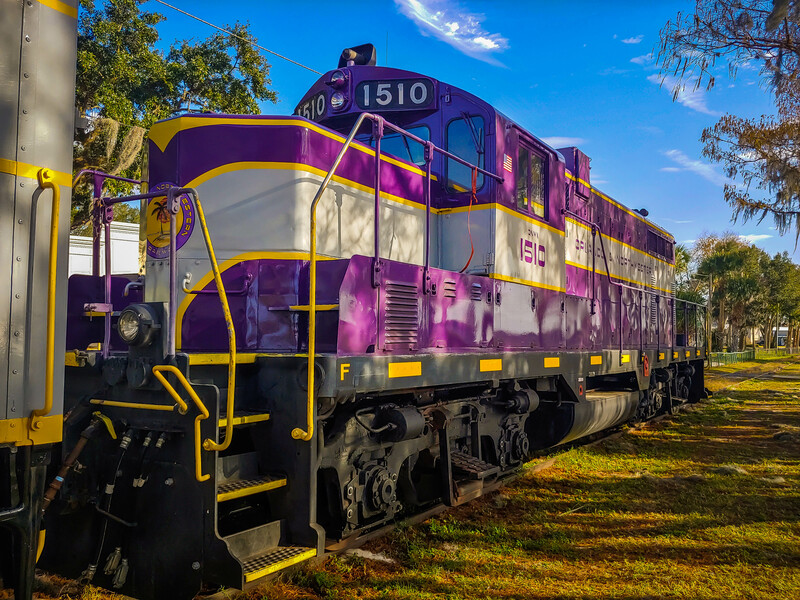 The new operator on these tracks is the Orlando & Northwestern Railway offering The Royal Palm Railway Experience on the Golden Triangle Route from Mt. 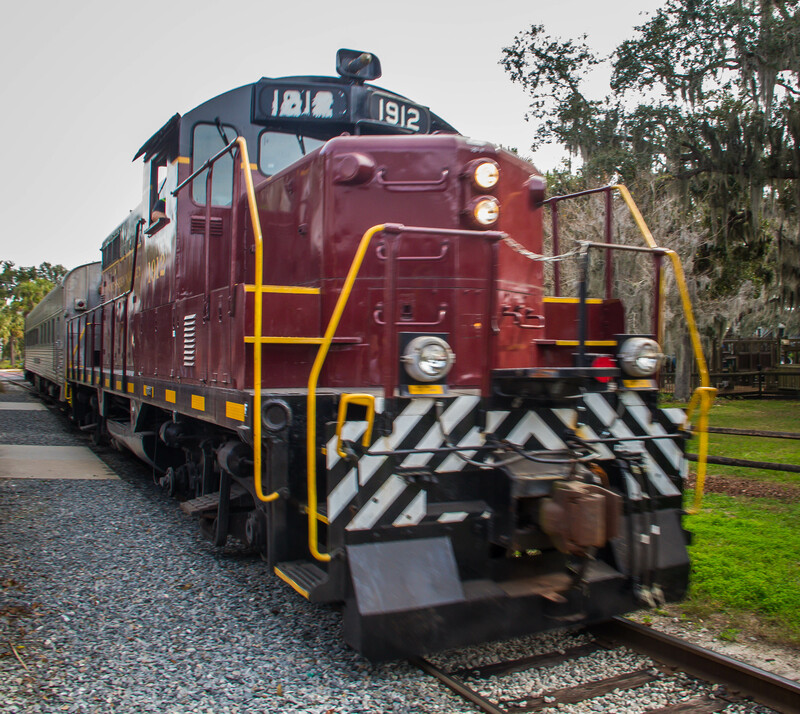 Dora to Tavares to Eustis, Florida. 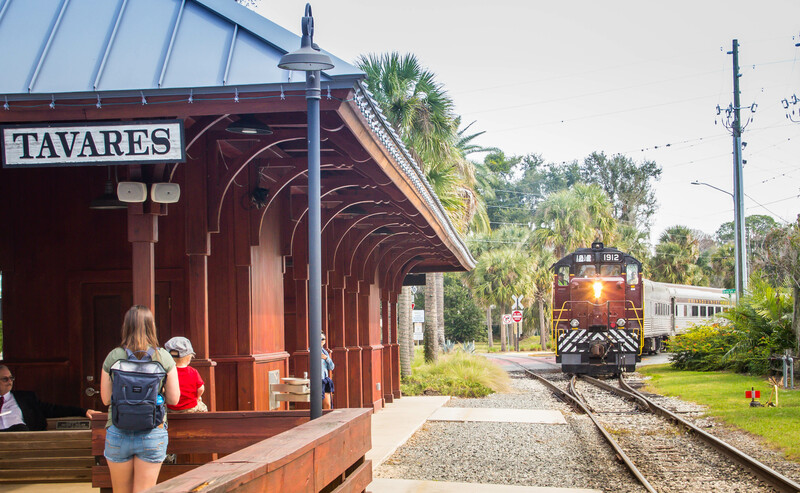 These three small cities are each about 8 miles apart and run on tracks first built by various railroads in the 1880s. These railroads all became part of the Seaboard Coast Line RR in the 1960s. 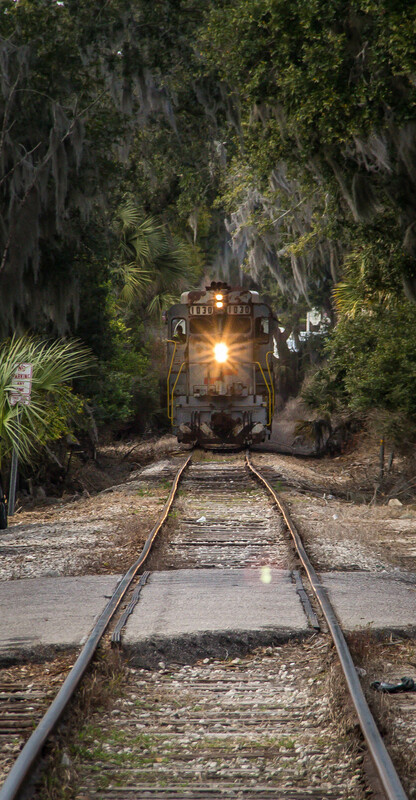 When Seaboard became part of the huge CSX Railroad these small short lines were divested and became part of the Florida Central Railroad. Many operators have run tourist trains in the area. Among these were a doodlebug and a steam train before the current trains powered by diesel locomotives pulling wonderfully restored passenger cars. The ride is smooth, quiet and air conditioned and slow. 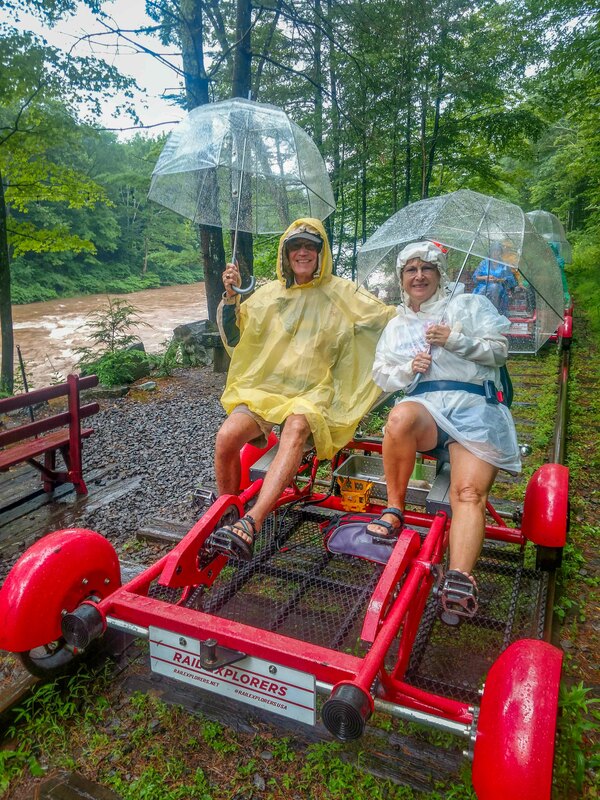 On weekends there are lots of different offerings in addition to coach rides. There are dinner trains, murder mystery trains, wine trains, rails and ales, etc. Something for everyone and the week we went many were sold out. We are always happy to see tourist trains and rail history supported by the public. 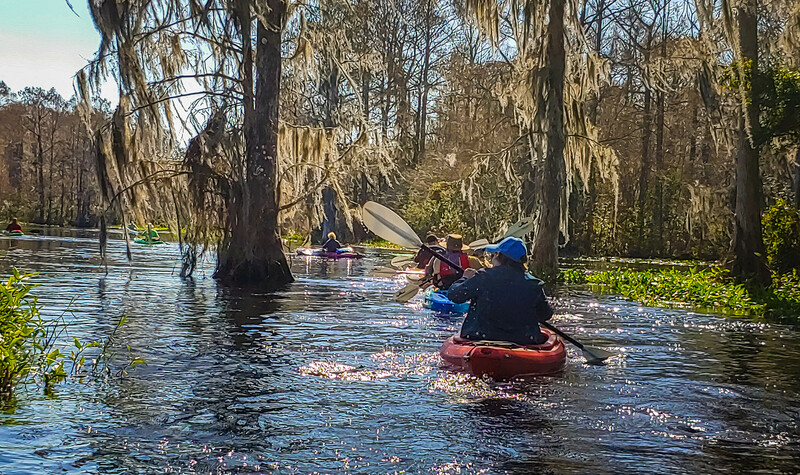 We recently had the opportunity to join the Sandy Oaks RV Park kayak group on a couple very nice paddles on sections of the Withlacoochee River near Dunnellon Florida. We met the group while staying at the RV park in 2018. 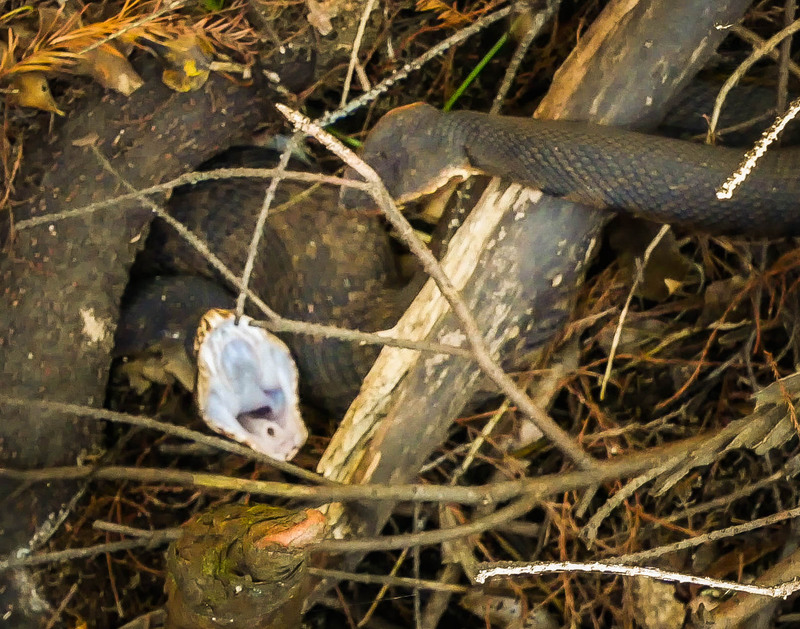 They are a very active and friendly group. 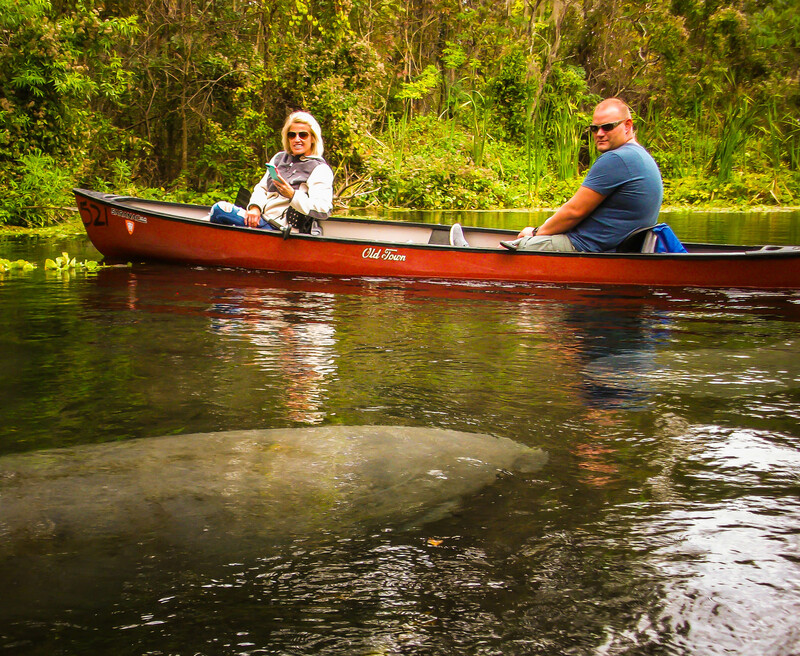 We are learning much more about the kayaking adventures available. 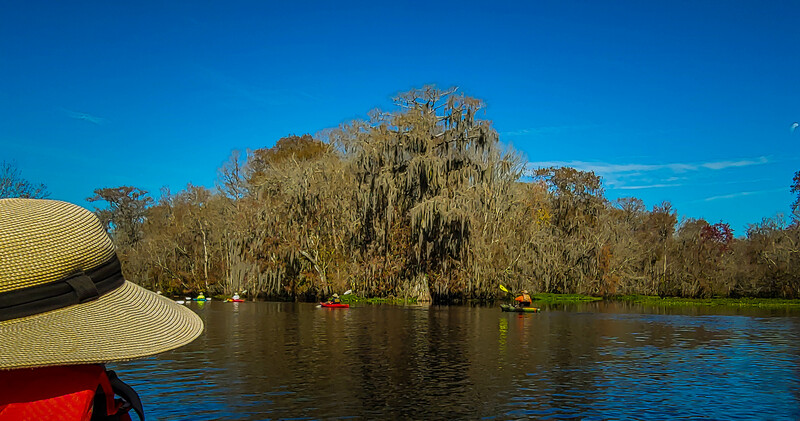 The river courses from the Green Swamp to the Gulf of Mexico through a rare all natural area of the state. Withlacoochee is a native American word meaning crooked river. 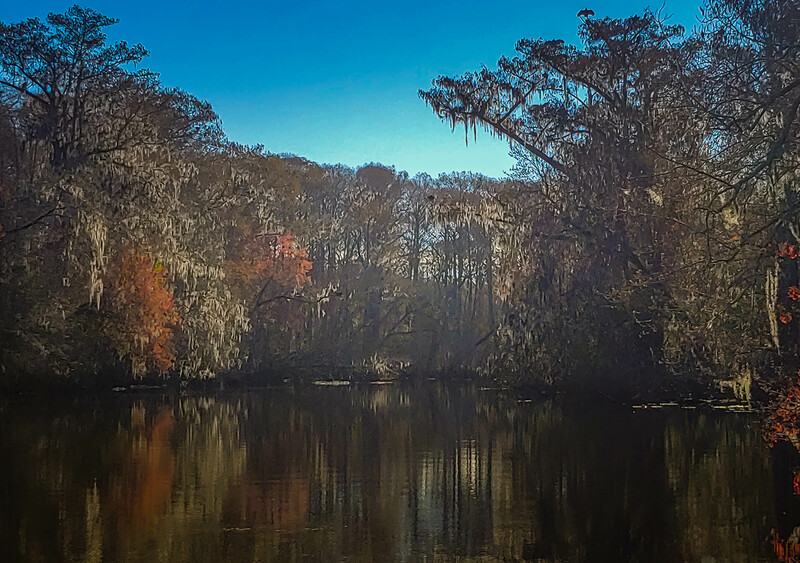 Our first trip this year was from a launch site near Dunnellon on the crystal clear Rainbow River down to the Withlacoohee, up the Withlacoochee to a lunch stop and back again. A total of 6.3 miles. There were 13 kayaks and 16 people. The Rainbow has a pretty stiff current so the paddle back was a workout. Our second trip was from a put-in at the end of Turner Camp Rd near Inverness. This road dead ends deep in the wilderness at a nice ramp. From there we paddled northwest 9.3 miles with a lunch stop at a spring bubbling up right alongside the river. Crystal clear with bass and other fishes clearly visible. The entire trip was downstream so while long, was a pretty easy paddle. Again we had 13 kayaks and 15 people. This trip was A to B so we had about a 50 minute shuttle to reunite cars and kayaks. Great trip. Many thanks to the Sandy Oaks Kayak Club. 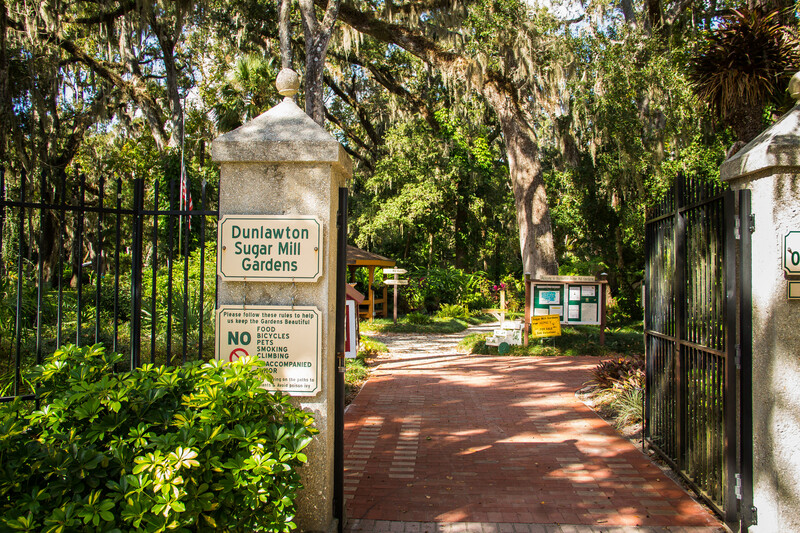 Dunlawton plantation and sugar mill was a north Florida sugar plantation destroyed by Seminole Indians at the beginning of the Second Seminole War. 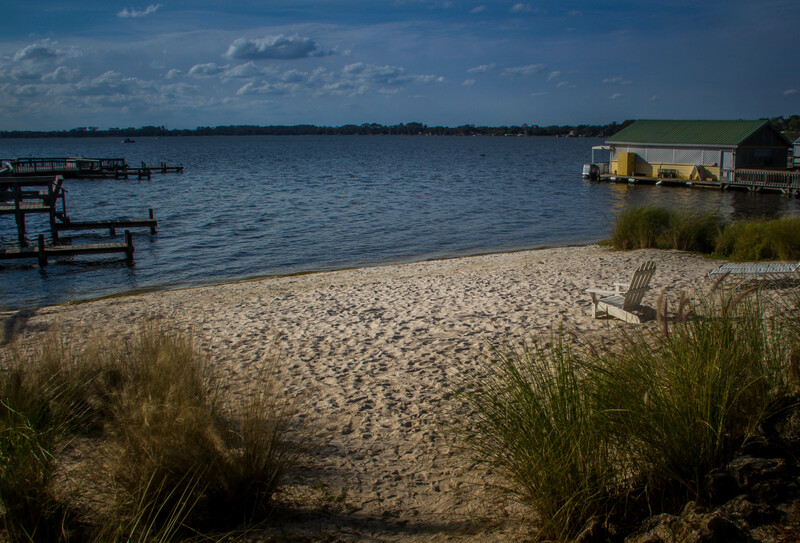 Its located in what is now Port Orange Florida along the Atlantic coast. 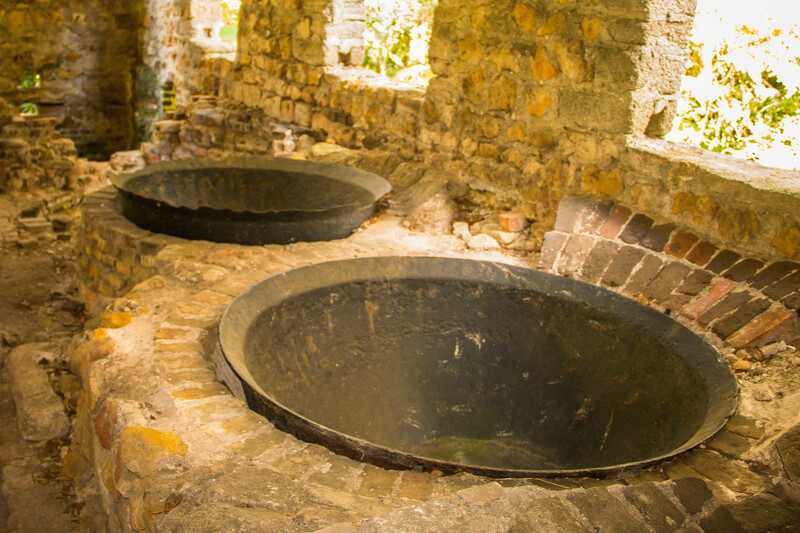 The ruins are now part of Dunlawton Sugar Mill Gardens, a botanical garden which was once part of Bongoland an early theme park built in 1948. Ponce Inlet Lighthouse was built at Ponce de Leon Inlet near Daytona Beach. 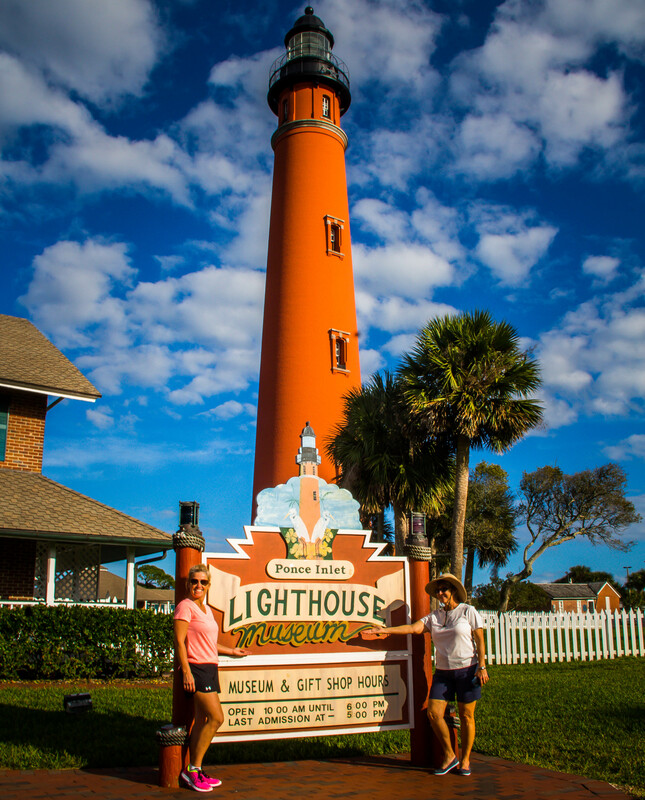 At 175 feet it is the tallest lighthouse in Florida and one of the tallest lighthouses in the US. 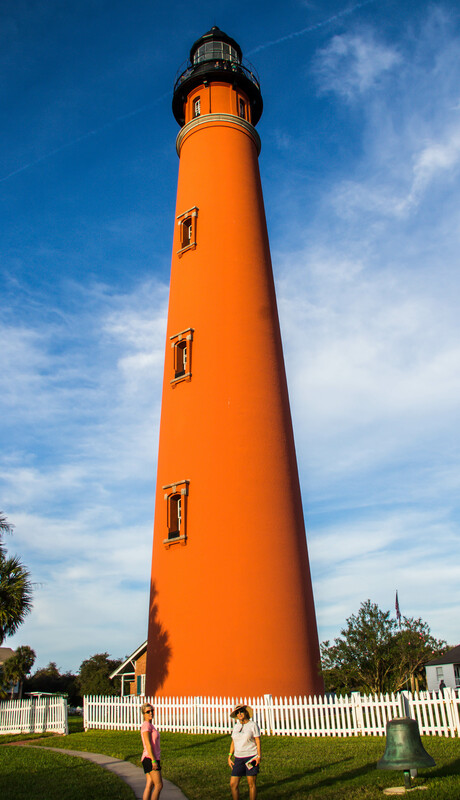 Built in 1887 it replaced the Mosquito Inlet lighthouse built in 1835 and damaged by Seminoles during the Second Seminole War. Frequent shipwrecks eventually necessitated the new state of the art structure. The tower and 3 keepers dwellings have been restored and are open 7 days a week. Its a good climb to the top. 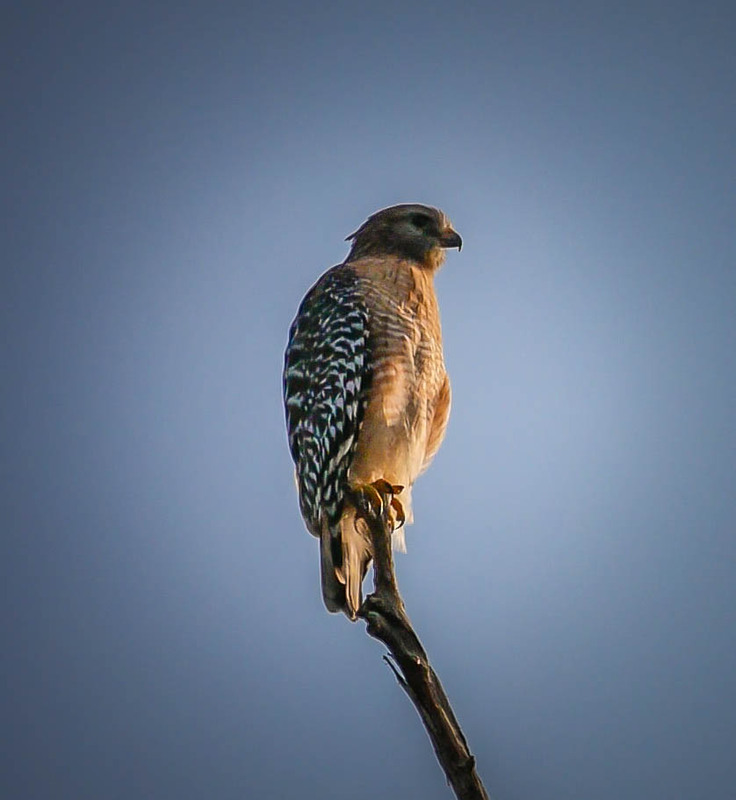 While staying at Thousand Trails Peace River RV Park we visited two state parks we had driven by countless times. 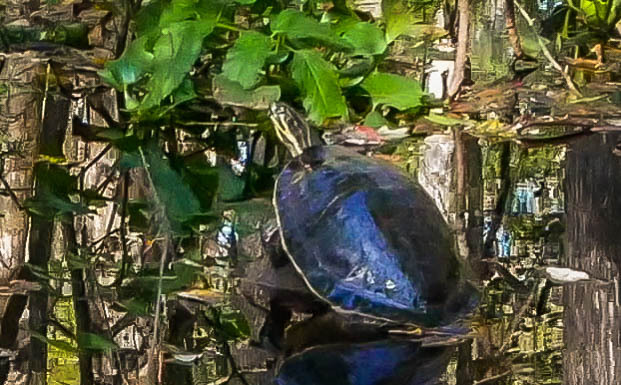 While we lived in southern Florida and toured much of the state, we were always in a hurry. 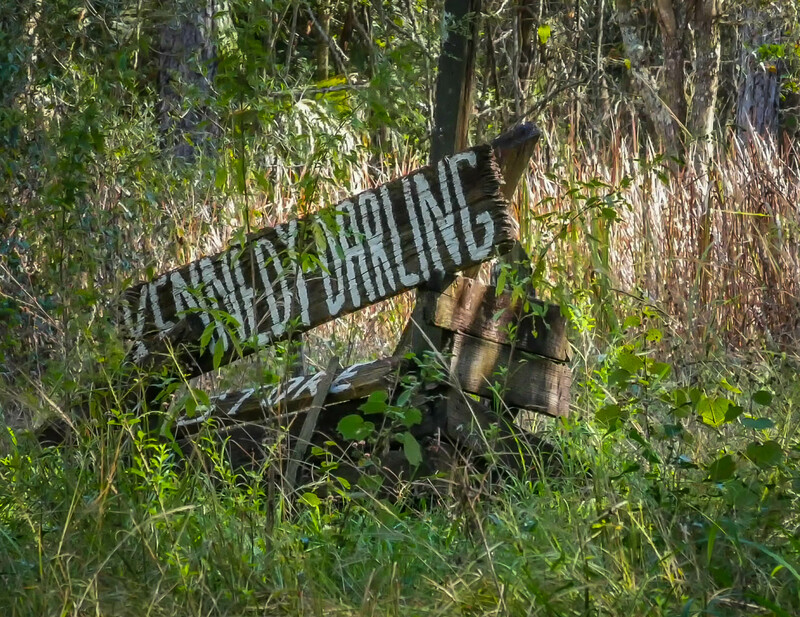 We never took the time to visit some of the lesser known parks. Too busy with home, work, whatever. 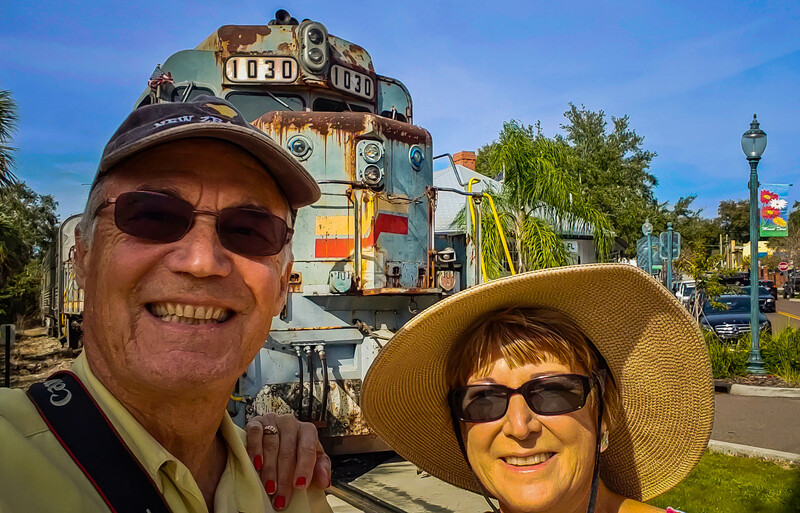 Now in the RV lifestyle we have the time to explore. 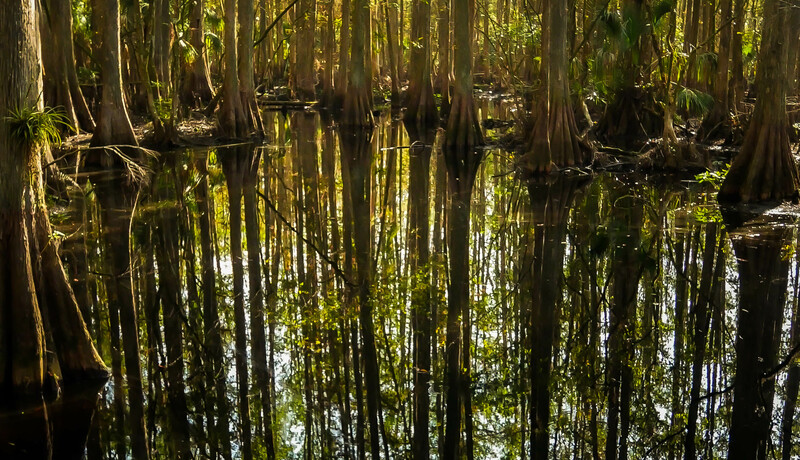 Highlands Hammock is a true hardwood hammock just west of Sebring FL. 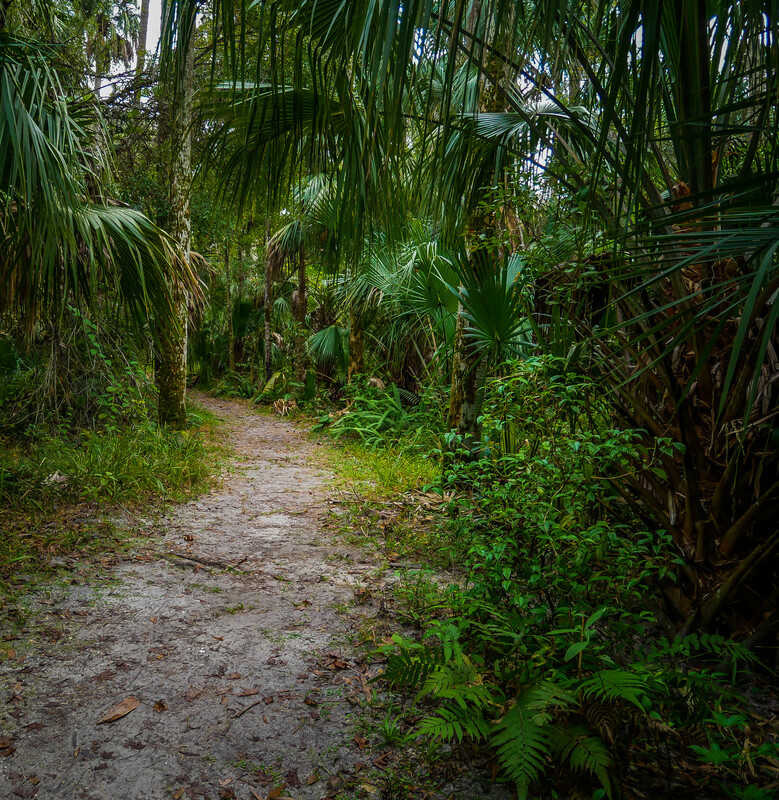 It has several hiking trails including a nice boardwalk thru a cypress swamp. The park opened in 1931 and still offers a CCC museum. Some trees are believed to be over 1000 years old. Orange trees from the original settlers are over 20 feet tall. 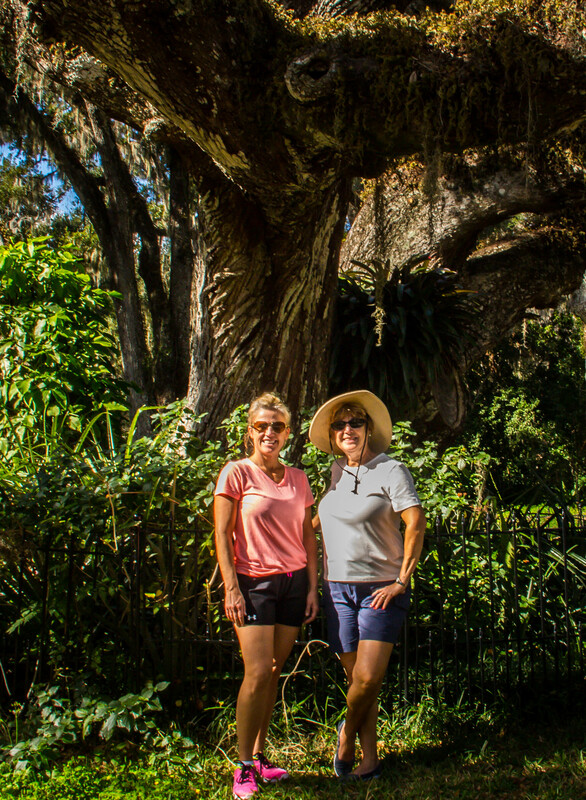 There is an oak tree believed to be the largest in Florida with a girth of 36 feet. Nice day trip. 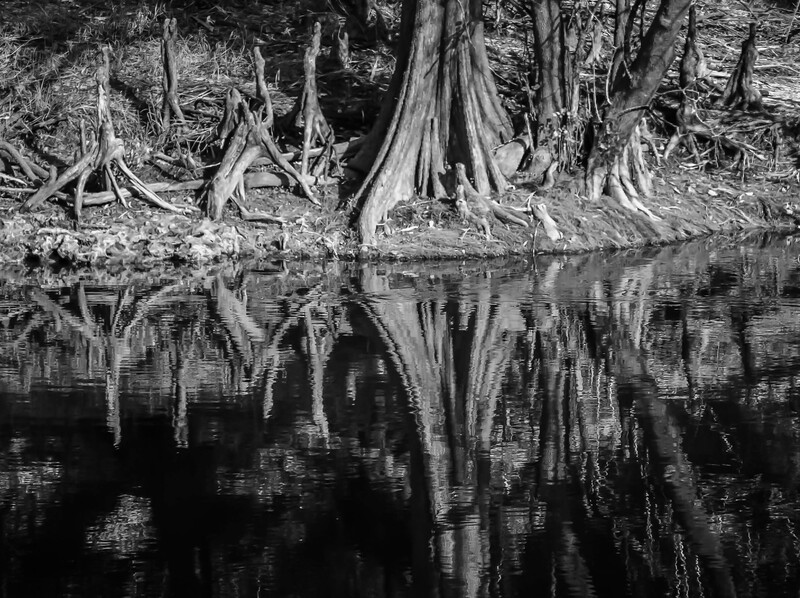 Payne’s Creek Preserve Historic State Park is just east of the little town of Bowling Green FL. 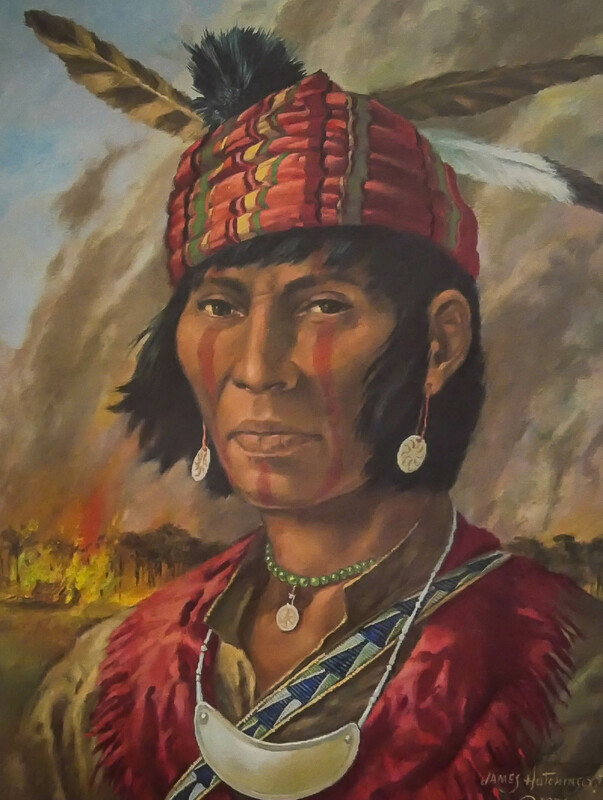 After the Second Seminole War trading posts were established along the frontier between white settlers and the Seminole. Many were built by Kennedy and Darling. When whites persisted in moving south into Indian territory some renegade Seminoles attacked the store killing the propietors and burning the post. While Chief Billy Bowlegs vowed he would punish those responsible whites blamed all Indians. Forts were built across the frontier. 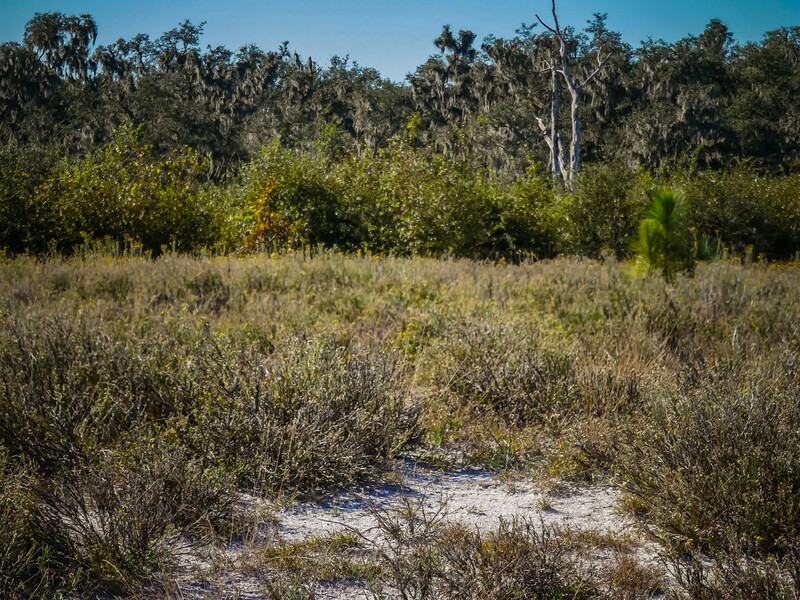 The fort along Payne’s Creek was called Ft. Choconikla and was abandoned after only a year due to the disease carrying mosquitos in the area. 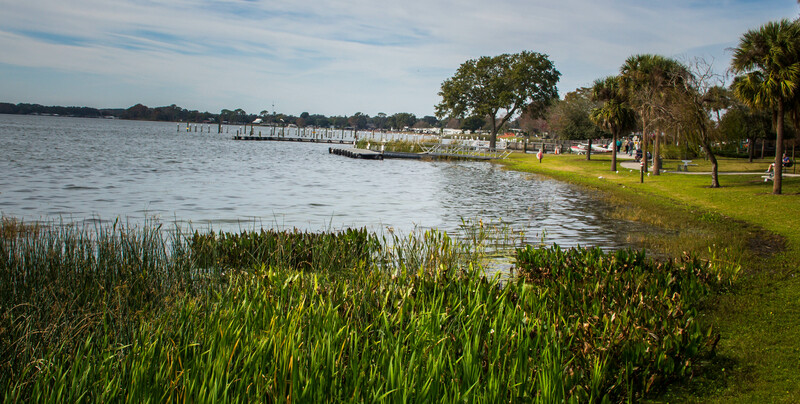 It is a very quiet park preserving the site of the Payne’s Creek massacre in 1849 that was a major spark igniting the Third Seminole War. 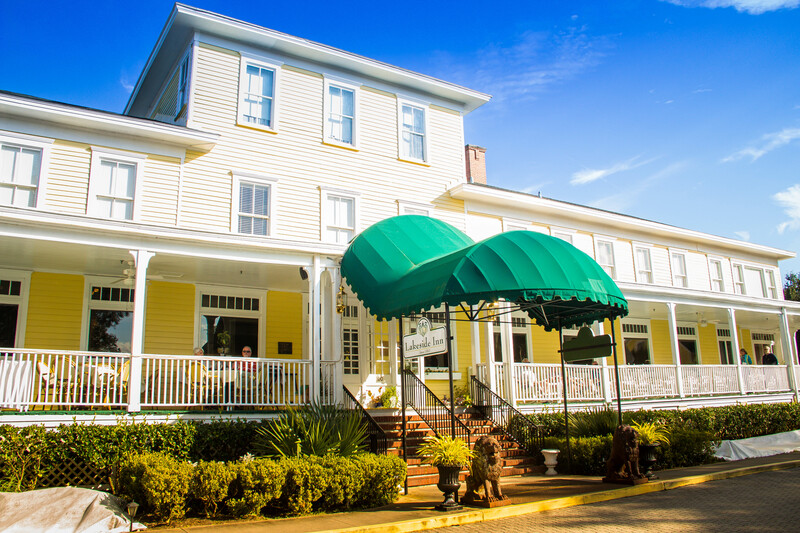 One of our great pleasures in full-time RVing is the opportunity to visit the lesser known parks and historic sites. In this age of overcrowding it’s a treat to find these quiet places. We visited in December 2018. We have been Tom Petty fans for a very long time. His death last year was very sad. He has become our traveling companion on our road days in the RV via Sirius Radio. 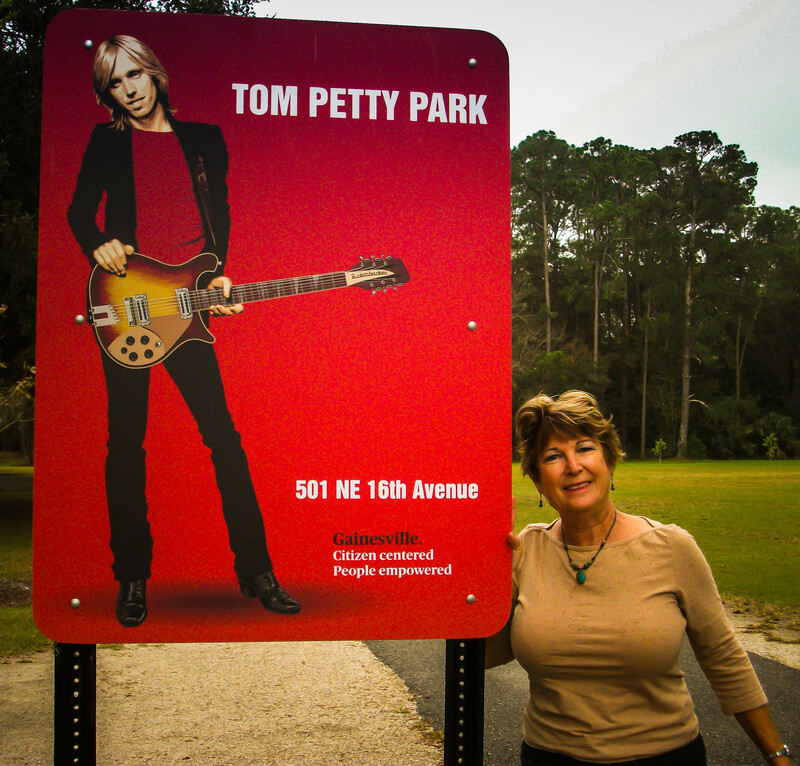 Northeast Park in Gainesville Florida was recently renamed Tom Petty Park. Tom, Mike Campbell and Benmont Tench the core of his band The Heartbreakers all grew up together in this middle class neighborhood in Gainesville. Despite his succes in Los Angeles he hung onto his Southern roots recently recording songs like “Gainesville”, “The Bus to Tampa Bay” and “Southern Accents”. Some of his songs have lines that just resonate with our lifestyle. Tom fought for his fans when the record companies wanted to raise prices on his records. He was furious when anyone suggested using his music for commercial purposes. He vowed he would never allow the commercialization of his music while he was alive but did acknowledge that his heirs could do as they saw fit. Just recently we heard Tom’s “Runnin down a Dream” on a college football broadcast. We love Tom Petty. His music will be with us forever. We visited in November 2018. 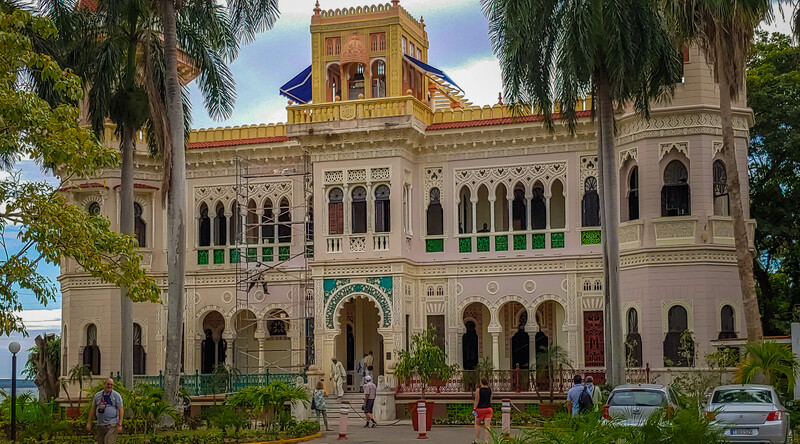 Having lived most of our lives in Miami, we were very interested in visiting Cuba when the isolated nation began to open up. Many of our friends visited and told us to “get there as soon as you can”. 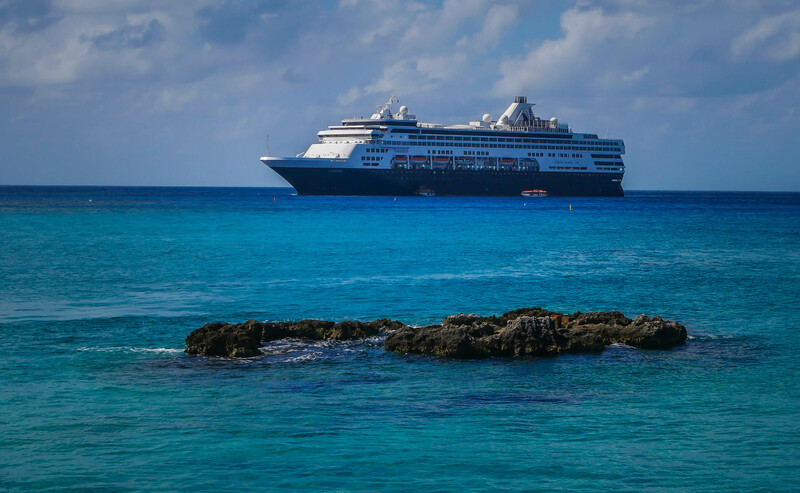 We cruised on the Veendam ship of Holland America Line, a company that has been cruising for 145 years. Most of our fellow travelers were veteran travelers and loyal to HAL. There were many features we enjoyed including workshops and lectures not offered on many cruise lines. 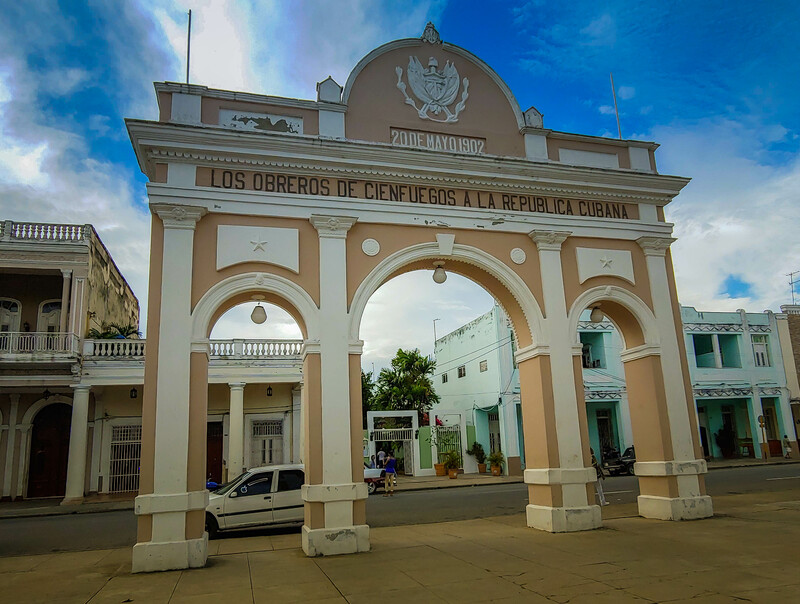 We stopped in Cienfuegos Cuba on the south coast. Its a small city settled by French people from Haiti and Louisiana. The architecture is beautiful but everything seemed in need of refurbishment. We got to see the Tomas Terry Theatre on Jose Marti Park which is being renovated in time for the city’s 200th anniversary next year. It was/will be beautiful and unique. 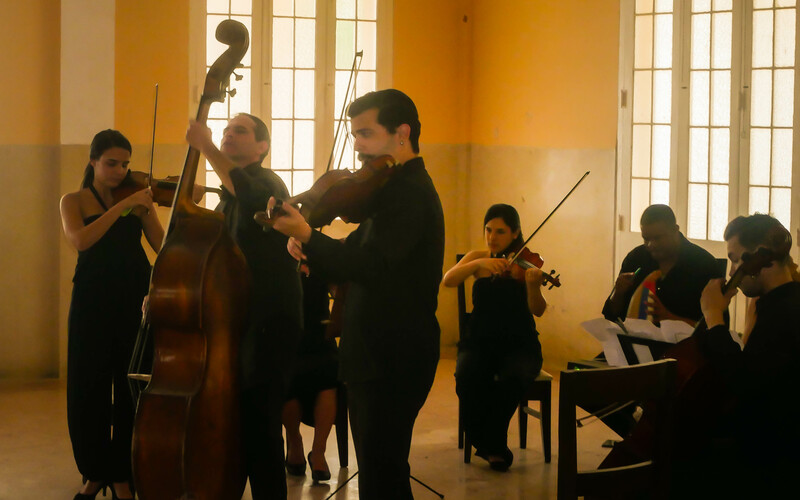 We attended a chamber music performance with local musicians playing classical music with a Cuban twist. They were great. 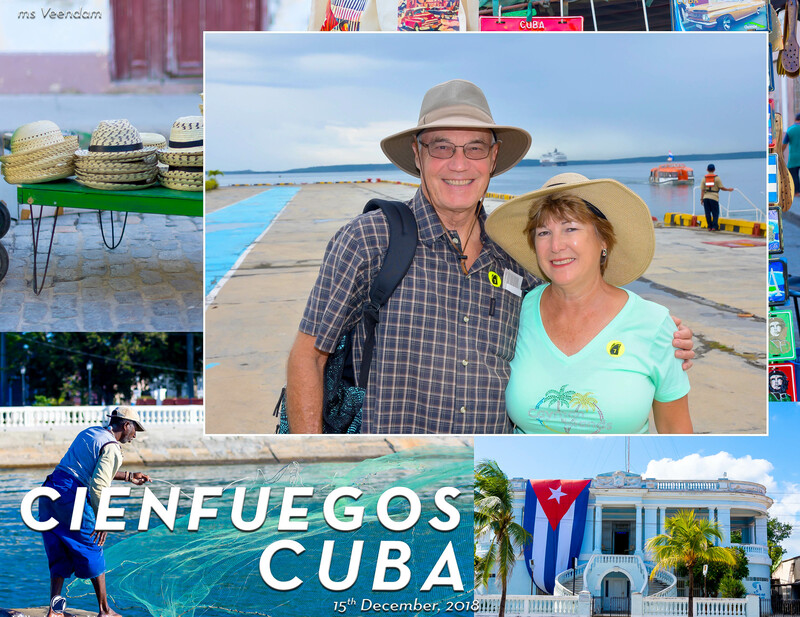 A highlight for many was a tour of the Botanic Gardens of Cienfuegos. 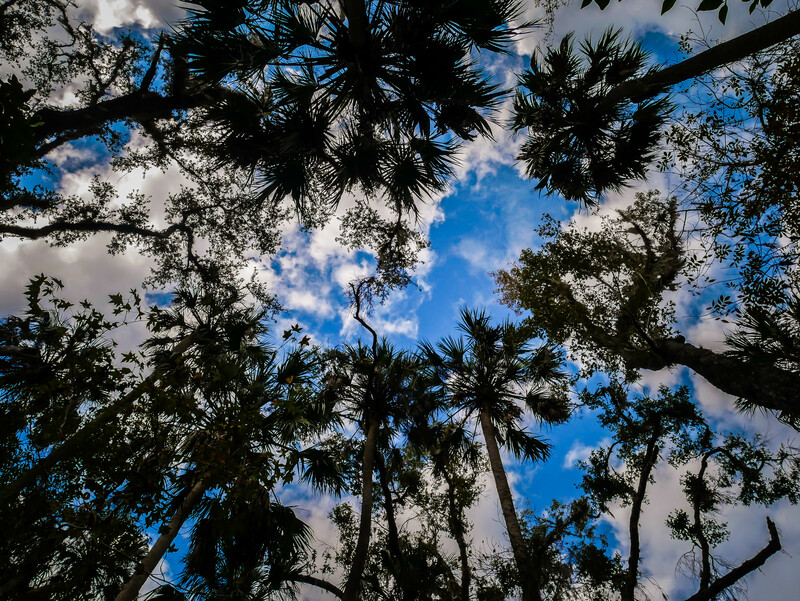 The preserve was built by Harvard University in the early 1900s to research sugar production and many tropical species. We knew many of the plants of course but we’d never seen a Brazil Nut tree and its amazing pod. We had a fine lunch at a Spanish owned hotel with traditional moros and tostones and flan. 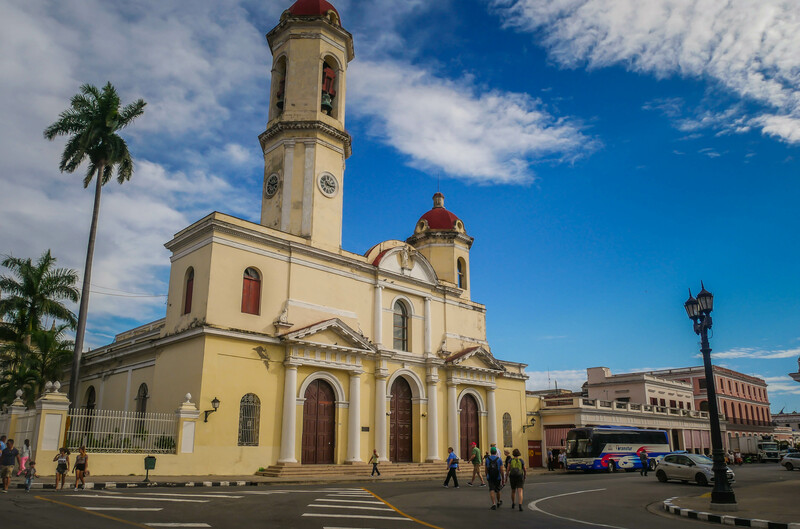 The overall impression of Cuba is that time has stood still in Cuba. 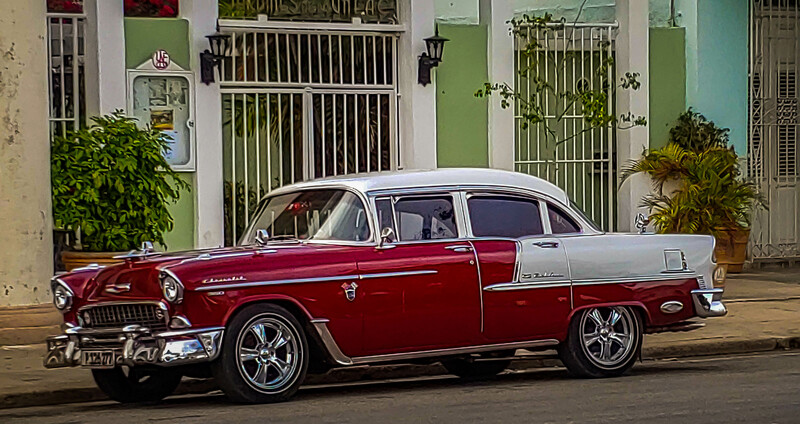 The old cars and old buildings make you feel like you are in 1959 again. People who own the old cars are called “believers” because so little of them is original. The lack of commercialism compared to the US is startling. But the people are friendly, optimistic and artistic. They are welcoming Americans on their own terms. We hope many more will visit and that relations will become more and more normal. 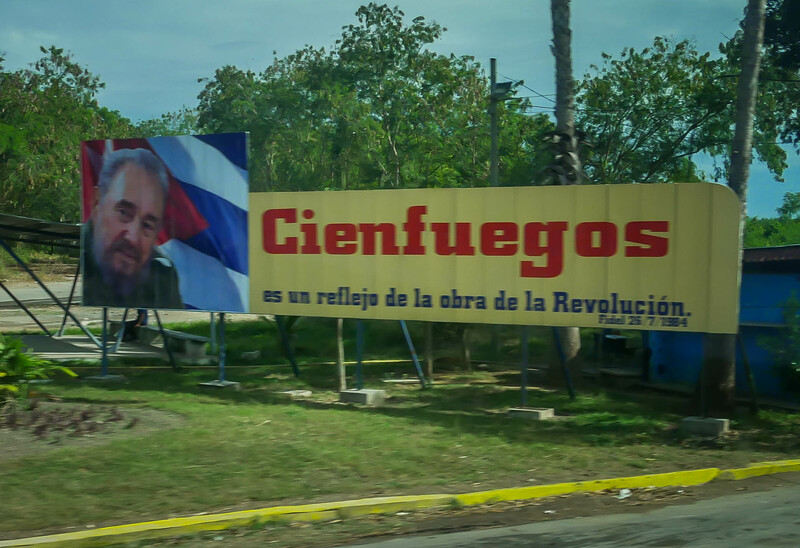 While Cuba is opening up there are still only about 600,00 visitors from the US each year. 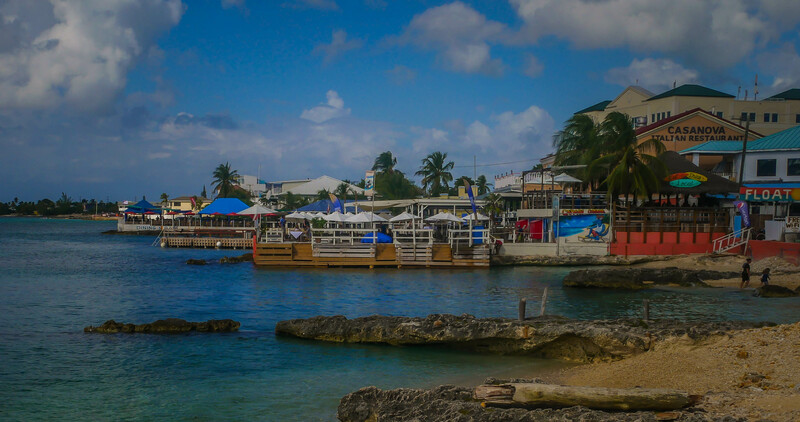 Our cruise actually began with a stop in Nassau Bahamas. 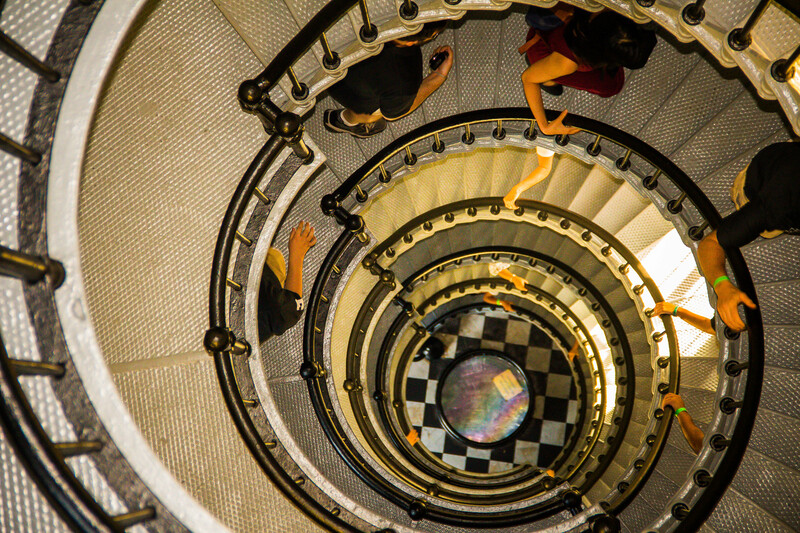 We have been there many times and walked to the Queen’s Staircase. 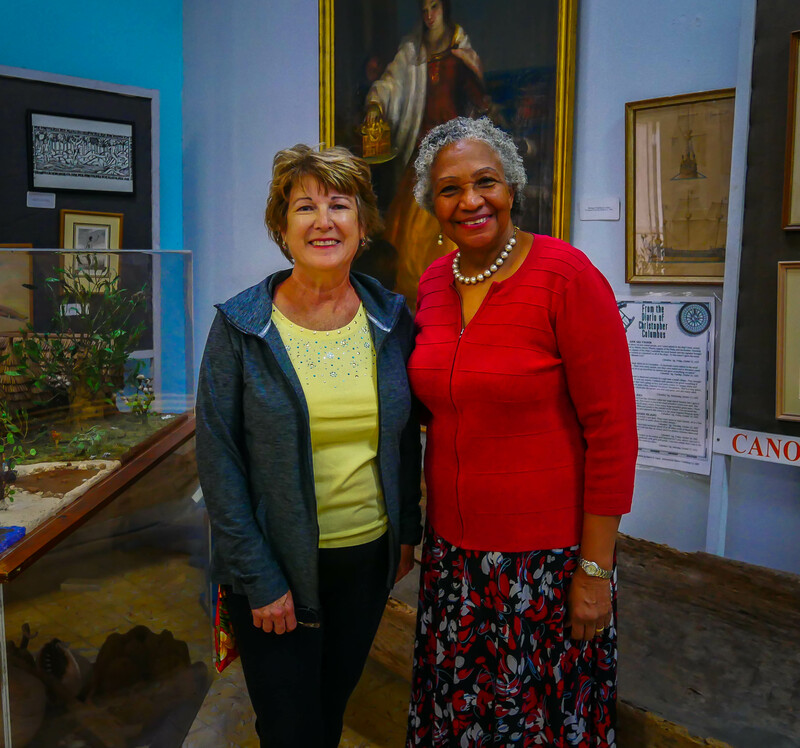 We also found the Bahamas Historical Society Museum open and had a nice visit with Andrea Major the director. 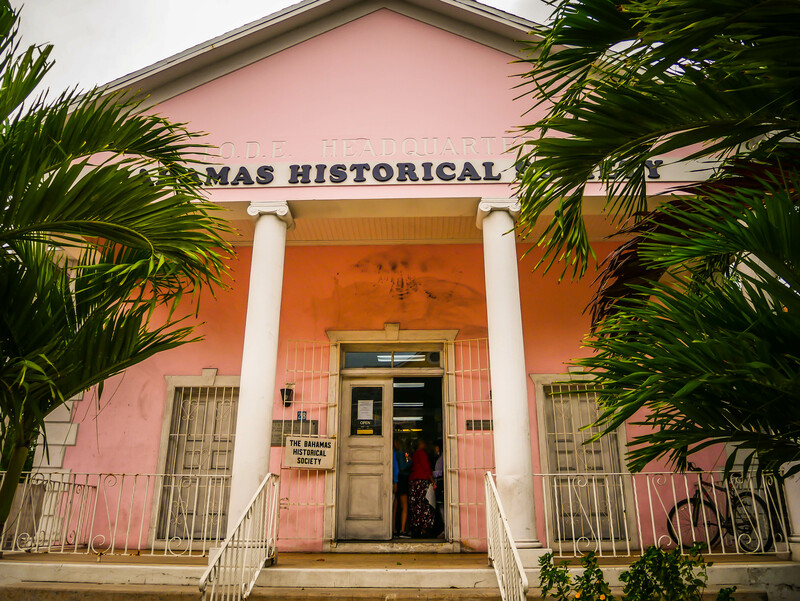 The Pompey Museum is named after a courageous slave and housed in the oldest building in Nassau. It was built before 1769 and once hosted slave auctions. 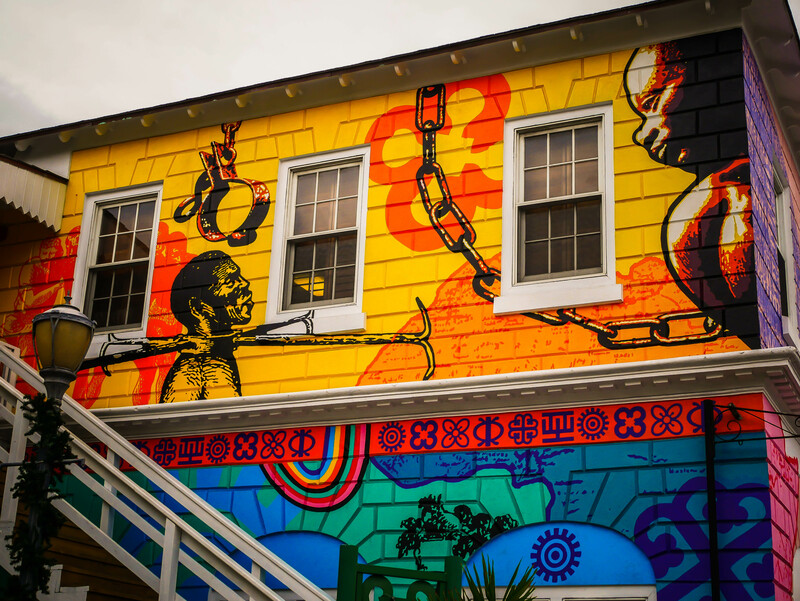 It now tells the story of slavery in the Bahamas. 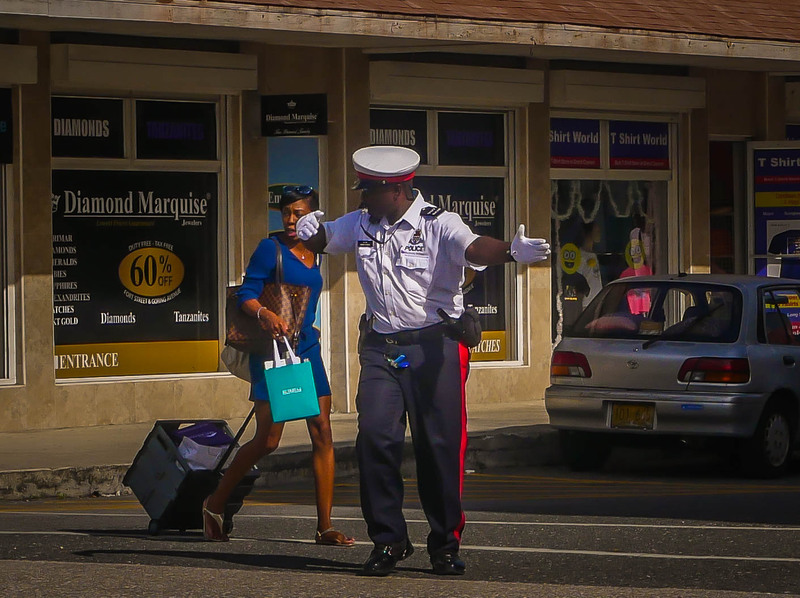 We also stopped at Georgetown Grand Cayman. 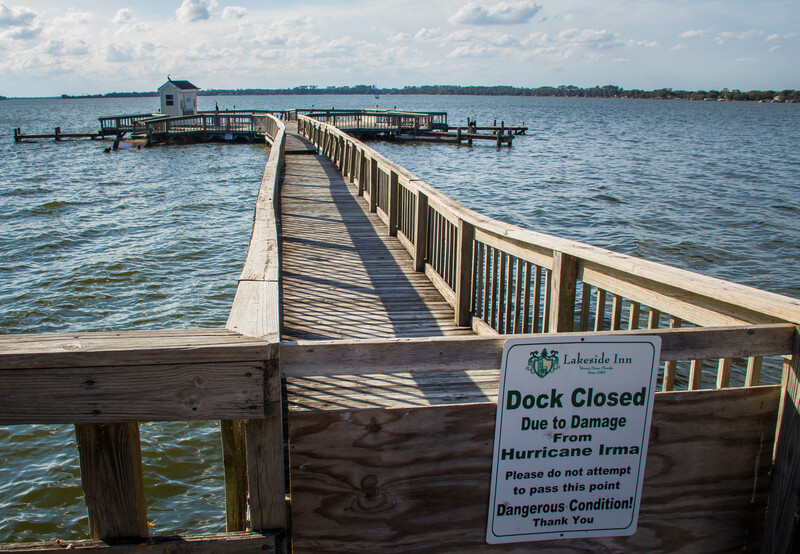 It had been many years since our last visit here and we enjoyed the town’s waterfront. 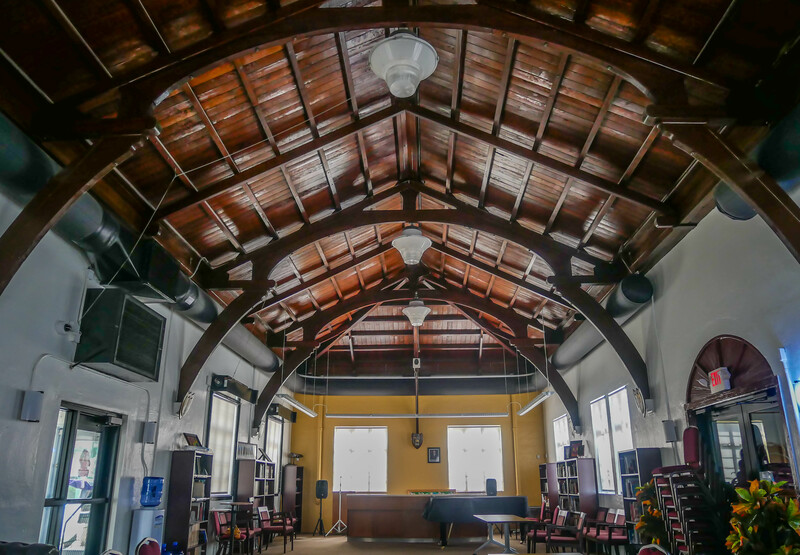 The town library’s ceiling is built like an upside down ship. Tarpon were abundant right in the harbor. After leaving Cuba our next stop was scheduled to be Roatan, an island off the coast of Honduras. Alas, the winds were too high to make a safe approach and our Irish Captain Colm Ryan cancelled the stop with apologies. We then anchored off Belize City in Belize formerly known as British Honduras. 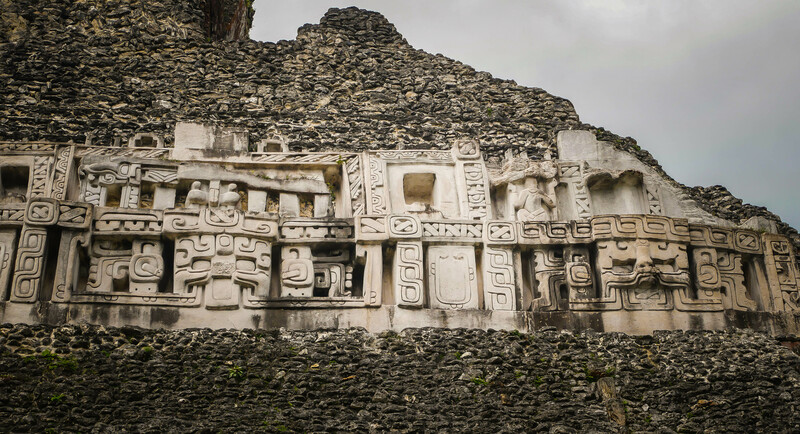 The city itself seemed pretty drab but we were off to Xunantunich, one of the great Mayan city-states. 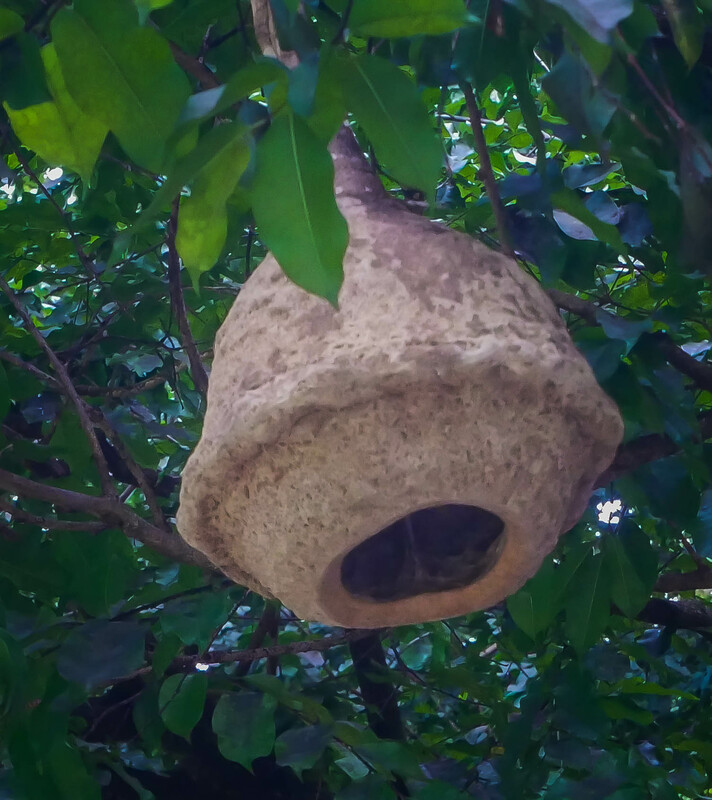 It is a mile from the Guatemalan border and in the jungle. 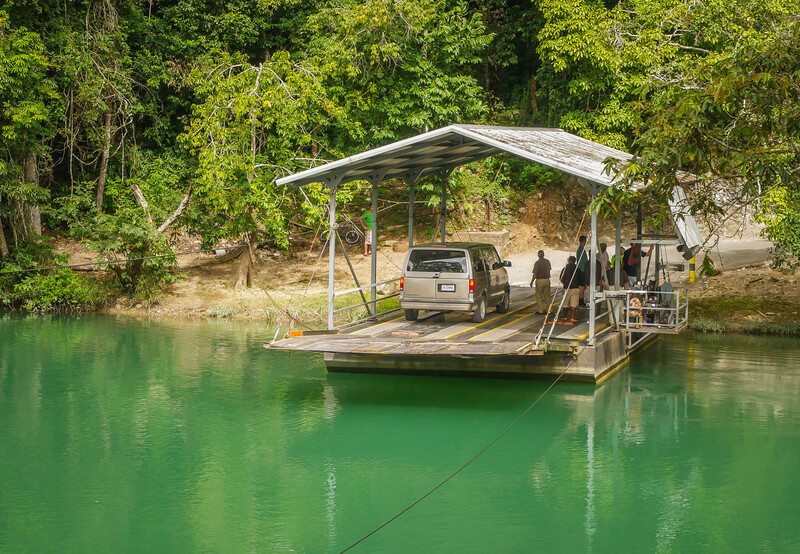 We had to cross a river on a crank ferry to get to the site. Howler monkeys played in the trees. At the temple we were able to climb to the top led by a local guide who has been an archeologist there since the 80s. The views and stories were great. 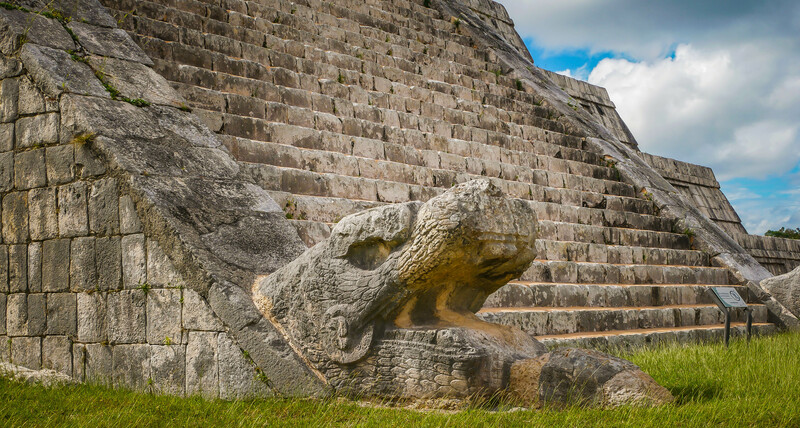 A last highlight of the cruise was Chichen Itza in Mexico’s Yucatan state. We reached it on an excursion from Playa del Carmen on a new expressway. 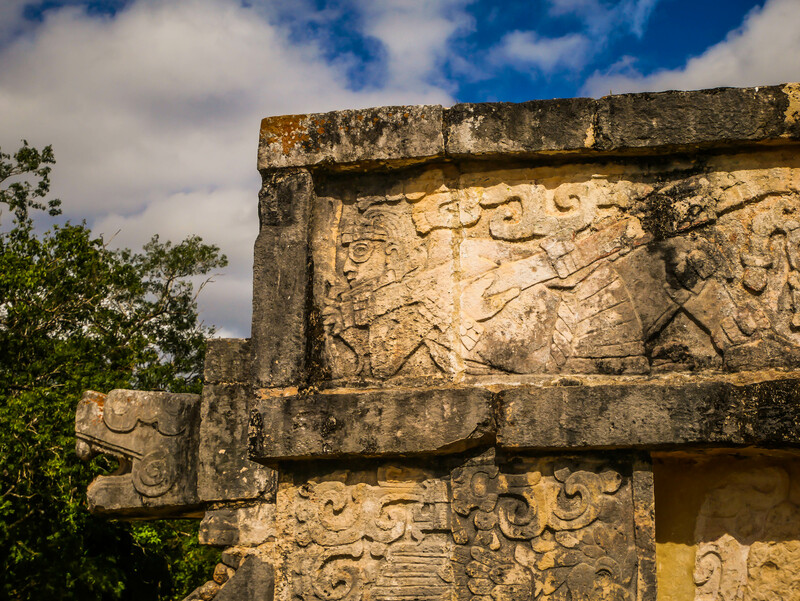 Our Mayan guide told us the story of not only Chichen Itza but of the Mayan region. 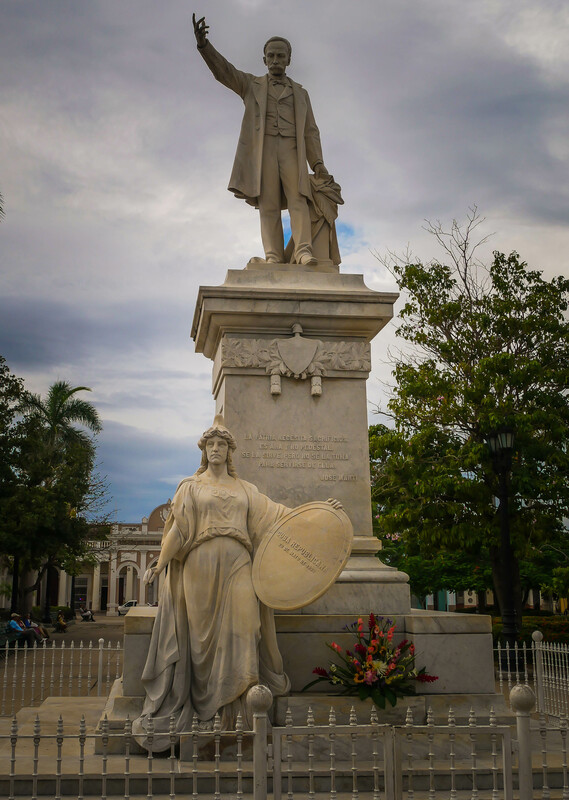 He told of the Spanish conquest and decimation of the native people and also told of what he called the second conquest when Spanish corporations came to the Yucatan coast to build resorts like Cancun and Playa del Carmen. All this with little to no benefit to the surviving Mayans. 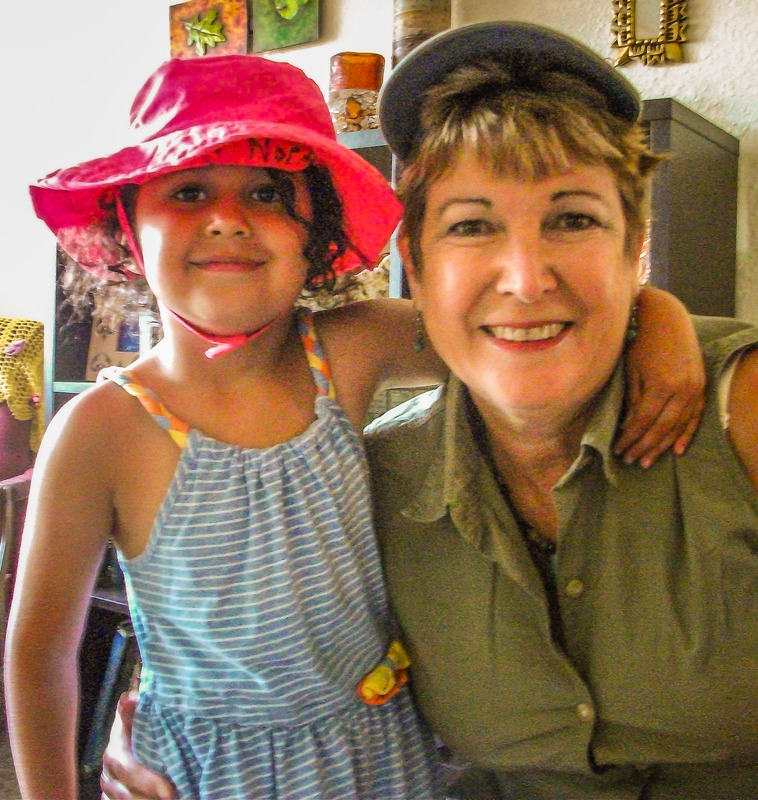 From 2002 to present Playa del Carmen grew from 22k people to 500k with Mayans a tiny minority. 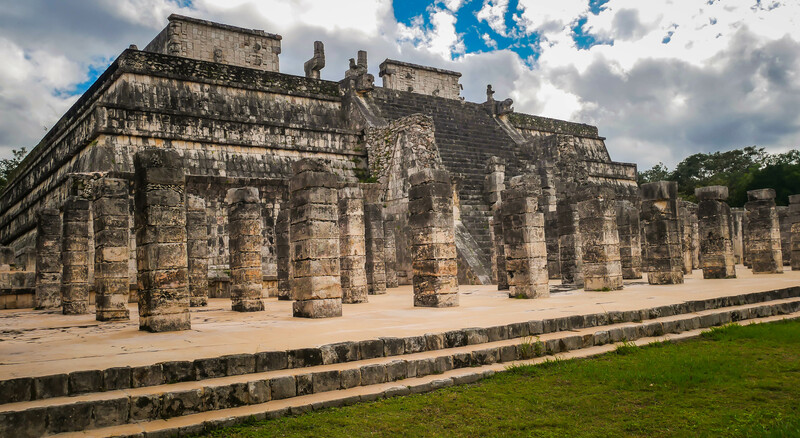 The Temples at Chichen Itza are incredible works of astronomic brilliance, art and stonework. Their calendar is accurate to within 2 seconds annually of our calender. 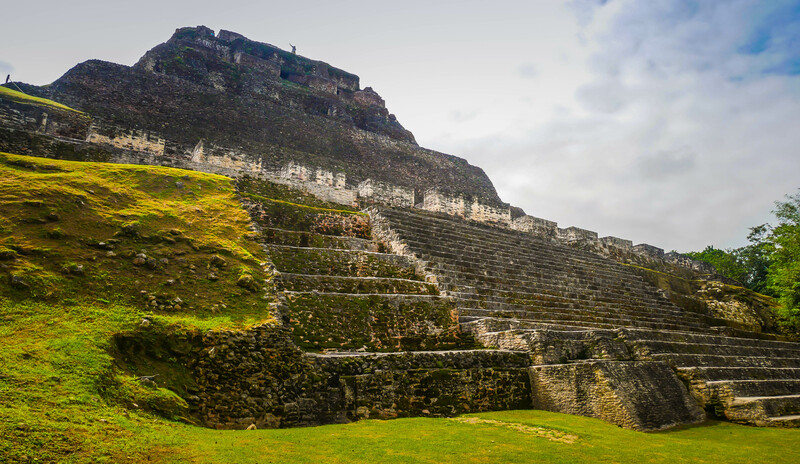 They thrived from about 600 to 1200 AD. 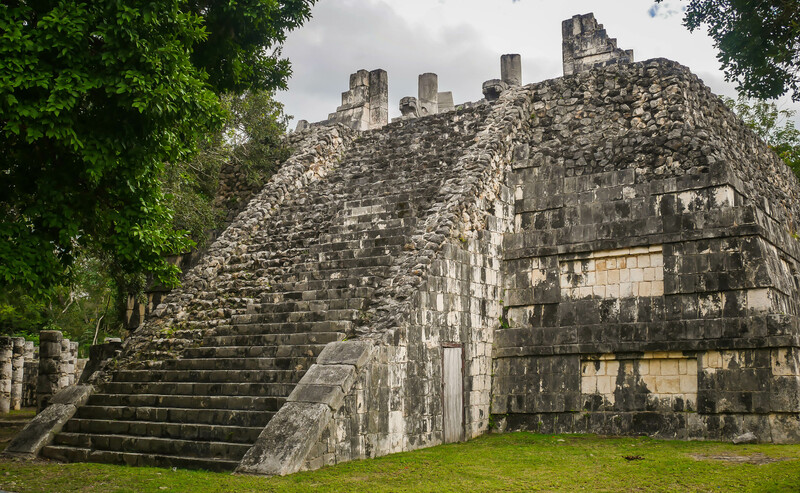 Many believe they had help from aliens but we may never know since the Spaniards destroyed all but 4 of the thousands of books from the Mayan culture. 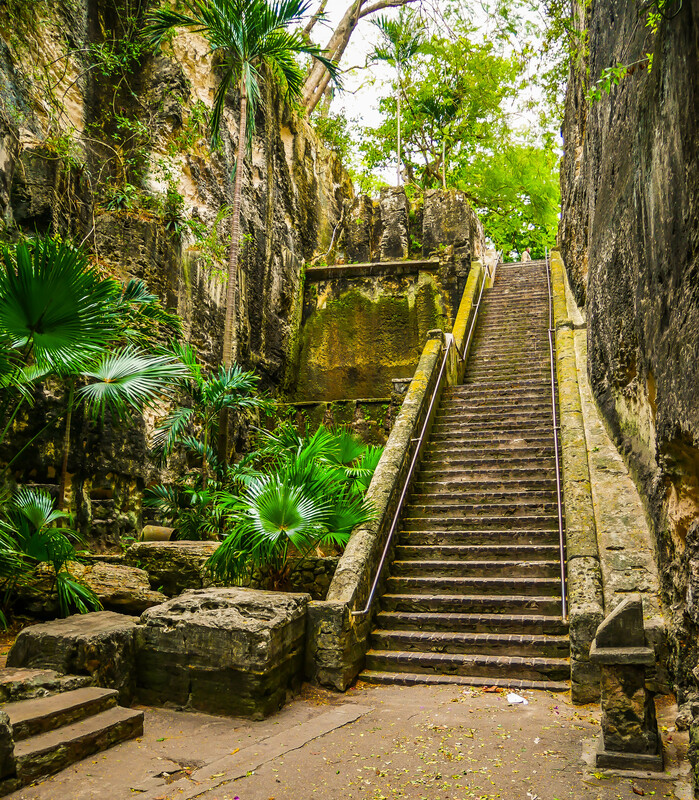 “Thanks again Spain” says our Mayan guide. 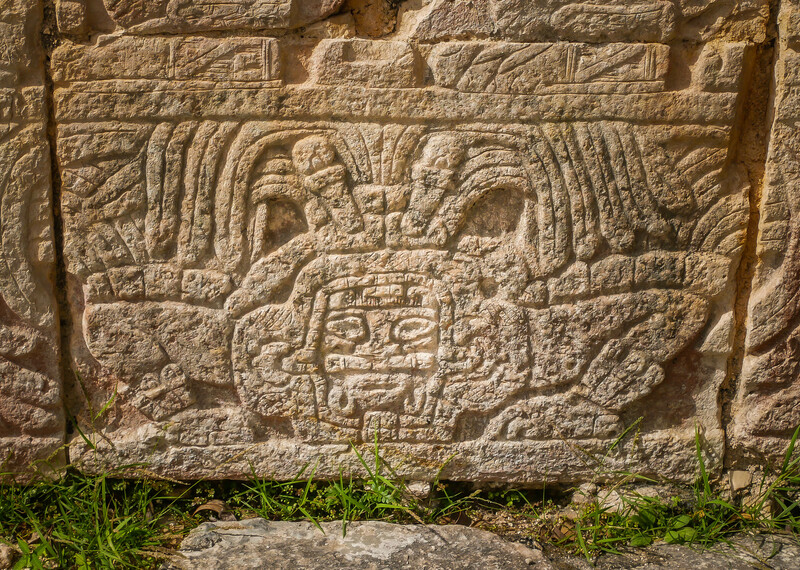 Chichen Itza is a UNESCO World Heritage Site. Holland America is a great cruise line and we enjoyed the Veendam as it was smaller (1200 passengers) than some of our recent ships. All cruise lines need to do more to prevent the spread of viruses especially in the winter season. The food was really good, service excellent, front office management excellent, boarding and port visits well managed. We will cruise with them again. 2018 was a year of new destinations, big changes, milestones and old haunts. 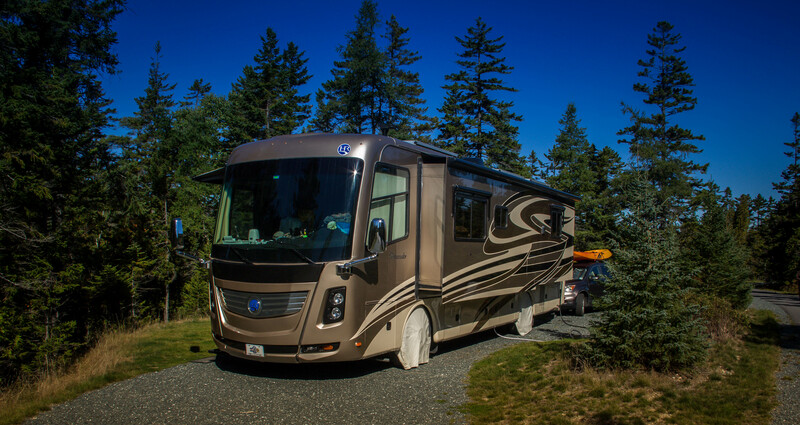 We began the year in Florida and upgraded our motorhome to a beautiful 2014 Holiday Rambler Ambassador. 37 feet long with 3 big slides, king size air bed, full size residential fridge, central vac, fireplace and more. This is our home and its nice. 11 months later we still love it. 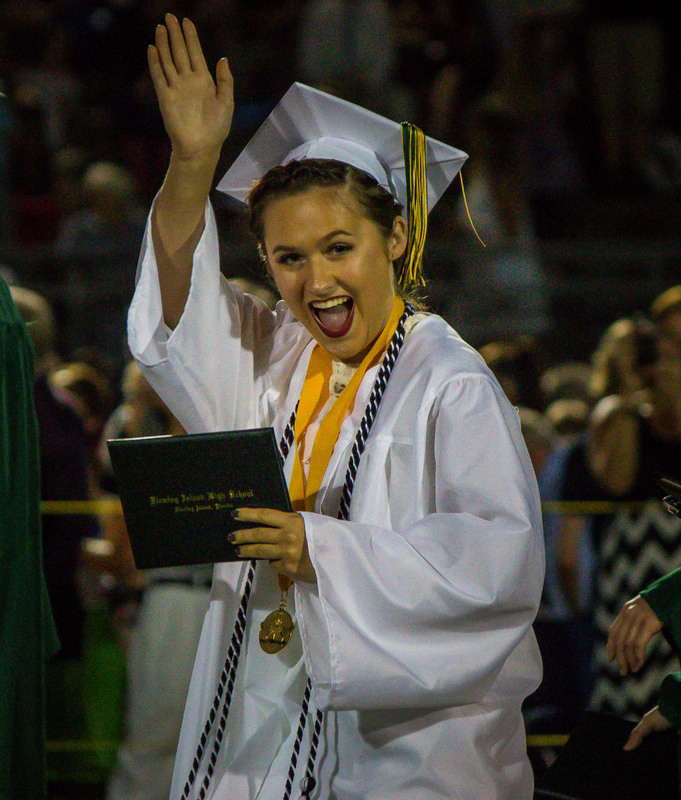 One milestone reached this year was the high school graduation of our first grandchild, Bailey. We stayed in Florida to congratulate her and her mom. In the meantime we were able to take a Caribbean and transatlantic cruise thru YMT Vacations and the Elks. It was 35 days from Ft. Lauderdale to the Bahamas, Dominican Republic, Antigua, St. Kitts, The Canary Islands, Spain, France, Croatia and Italy. When we finally left Florida our goal was to visit New England and especially Maine. Our Mainer friends Paul and Kay encouraged us. On the way we found many treasures and stories. 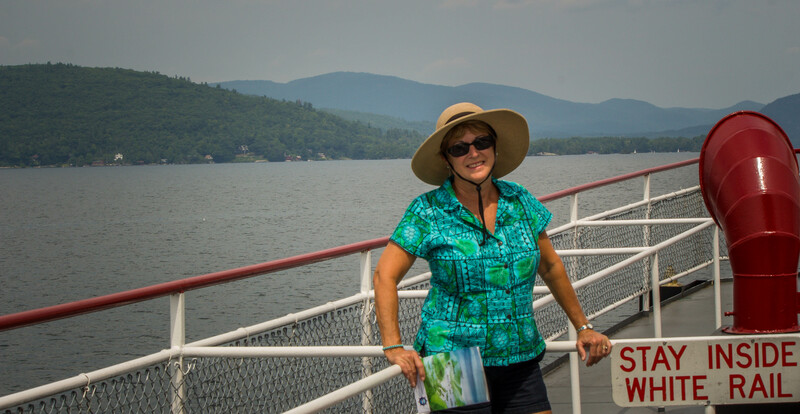 We visited Cumberland Island GA, Ft Sumter, New York City, Steamtown in PA, FDR’s Hyde Park, Cape Cod, Acadia National Park, Campobello, the Bay of Fundy, Fort Ticonderoga, Lake George, Mt. 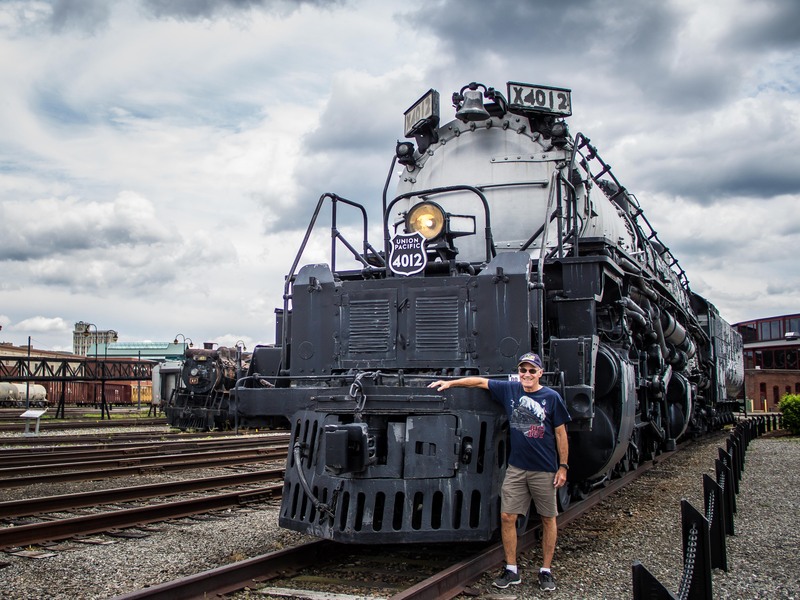 Washington Cog Railway and so much more. Along the way we visited friends Rod and Jane, Ken and Donna, Linda, Sandy, Sean and Paul and Kay. 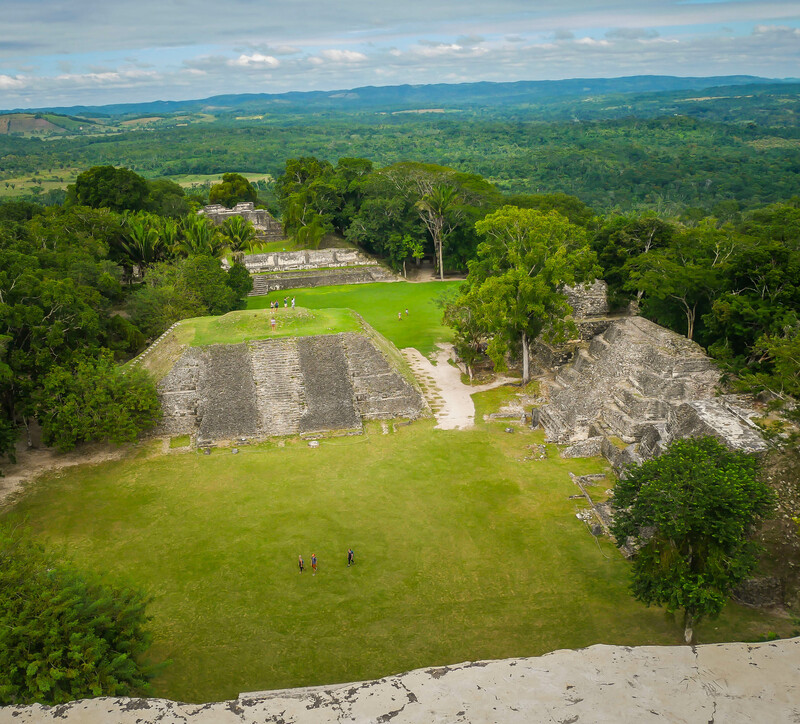 We would like to return to the region since there is so much more to see. We took time off from our Northeasern trip to fly to Seattle to see Jason, Connie, Graham and Awen. A Tillicum Native American salmon roast was a highlight of the trip. 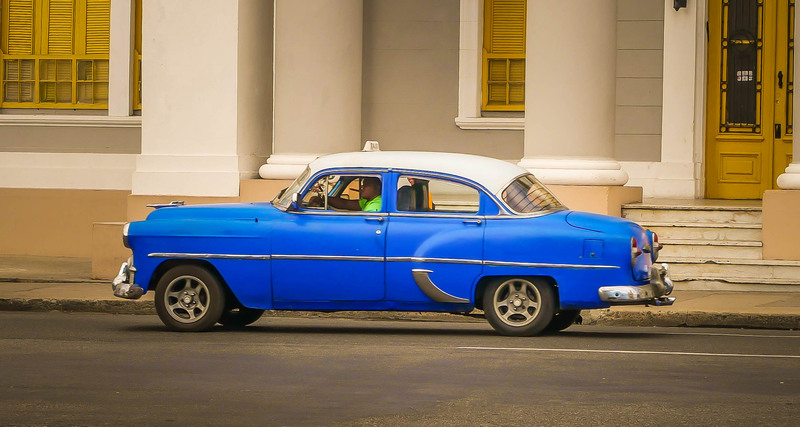 Fall is an inexpensive time to cruise and we found a cruise to Cuba on Holland America Line. We sailed out of Ft. Lauderdale so we had no need to fly. 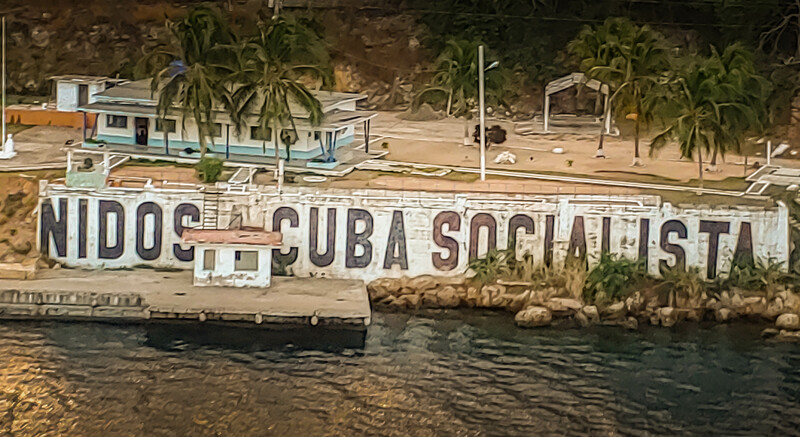 We found Cuba very interesting and would definitely visit again. 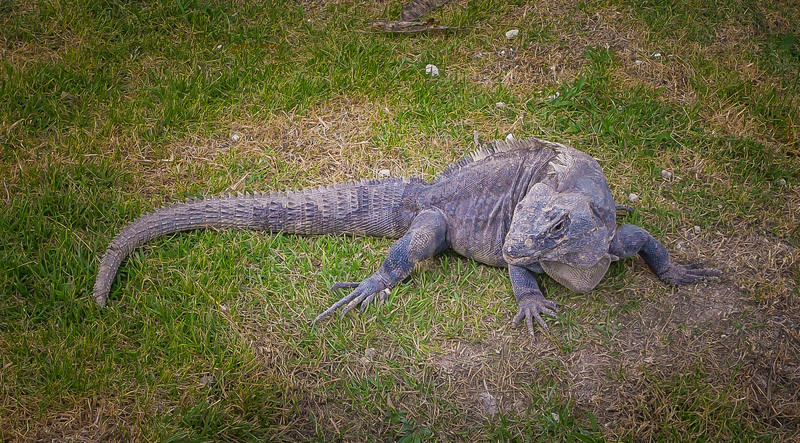 We also stopped in the Bahamas, Grand Cayman, Belize and the Yucatan region of Mexico. 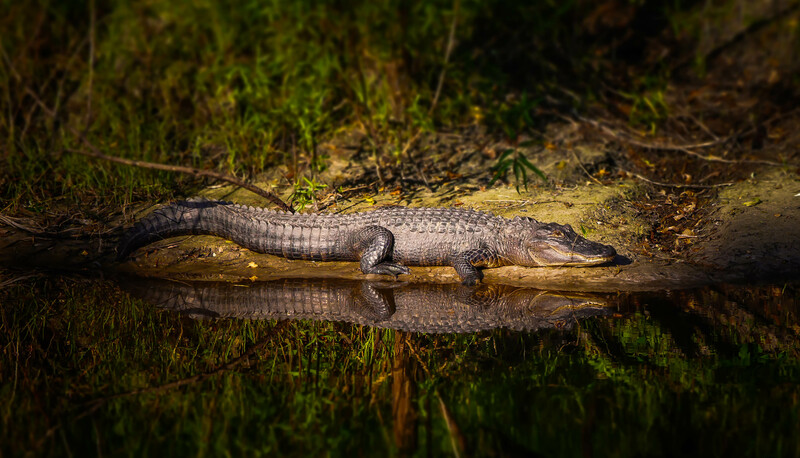 We ended the year in Florida and visited some of our old haunts. 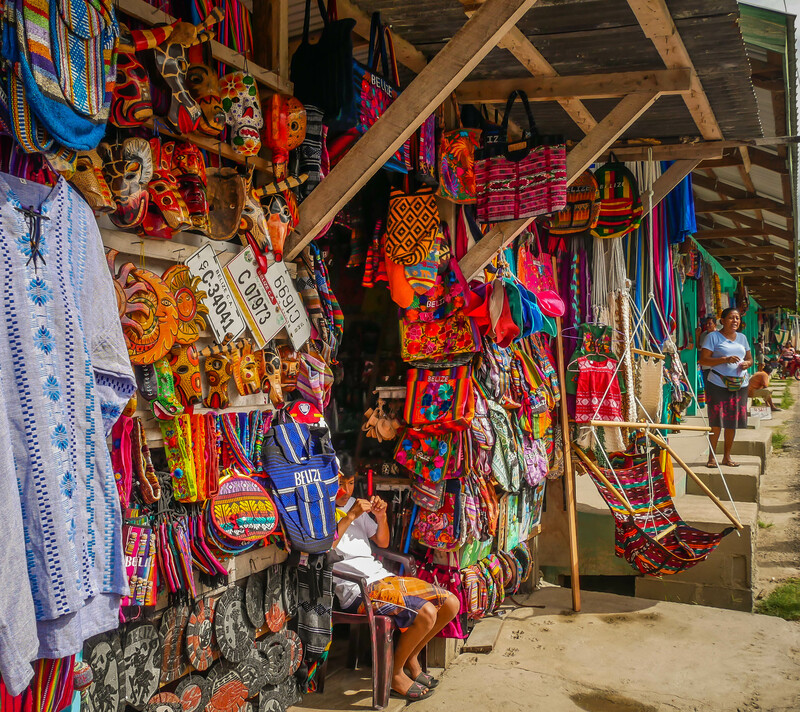 As full time traveleres we have the time to visit places we never had time for as workers and homeowners. 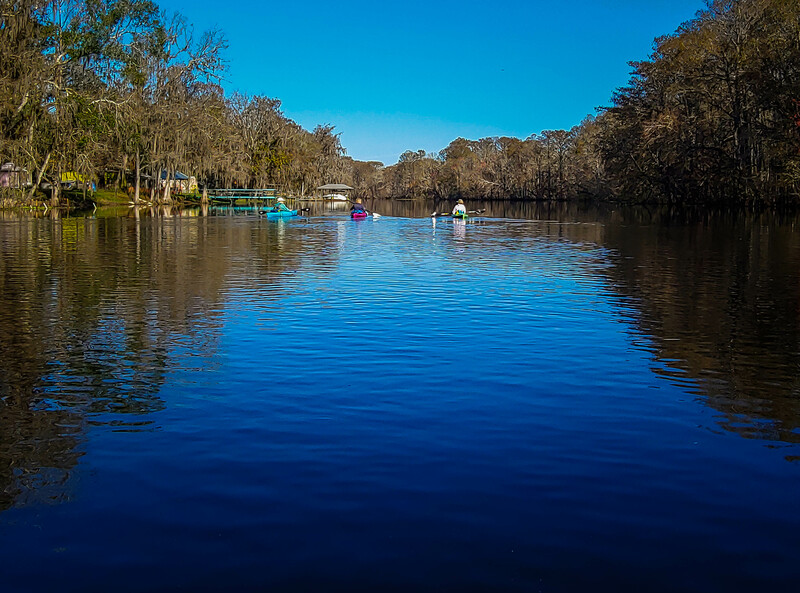 Some of our favorites were Silver Springs State Park with Ginger and Adam, Barberville Pioneer Village with Joe and Diane, Disney’s EPCOT with Ginger and Bailey, Bulow Ruins State Historic Site and Tom Petty Park in Gainesville. Traveling is our job right now and we had a good year. Our motorhome took us to most of New England and New Brunswick. 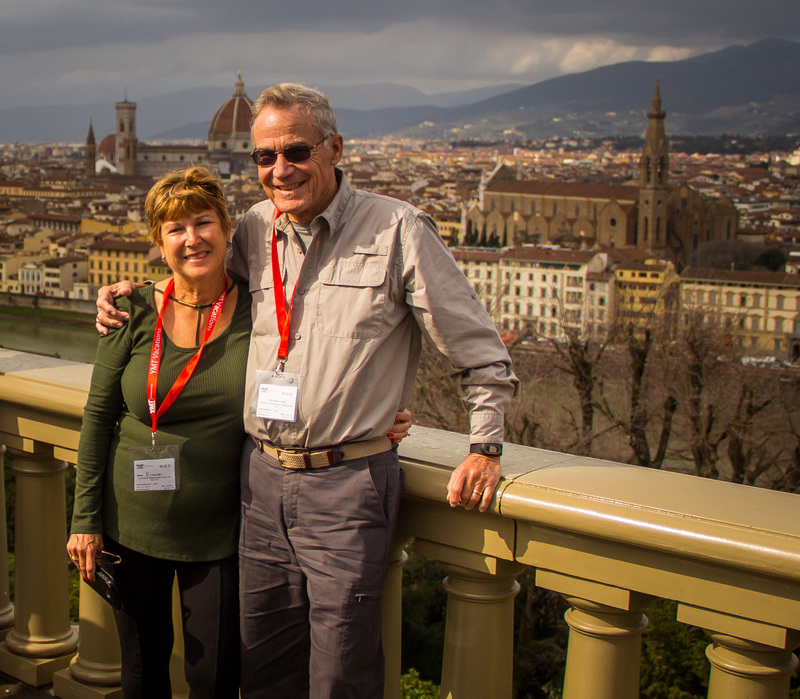 We cruised the Atlantic, Mediterranean, and Caribbean on 2 cruises. All totalled we visited 15 states and 14 countries. Not bad for beginners.